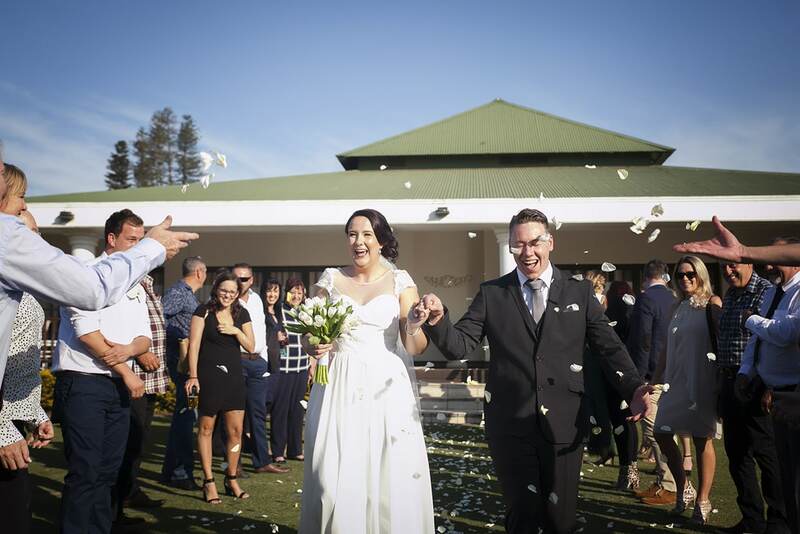 Grant and Chantel officially met for the first time in Fynnlands Senior Primary School. 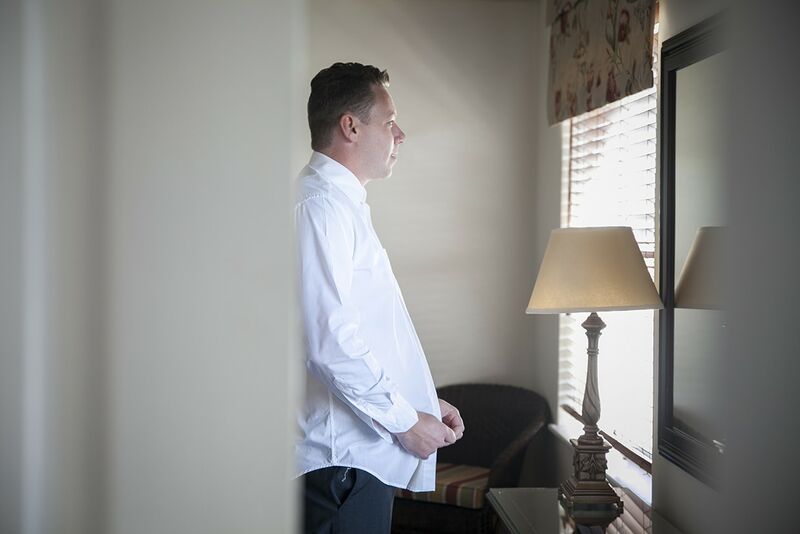 Grant was only at the School for a few months and Chantel doesn’t remember ever even speaking. 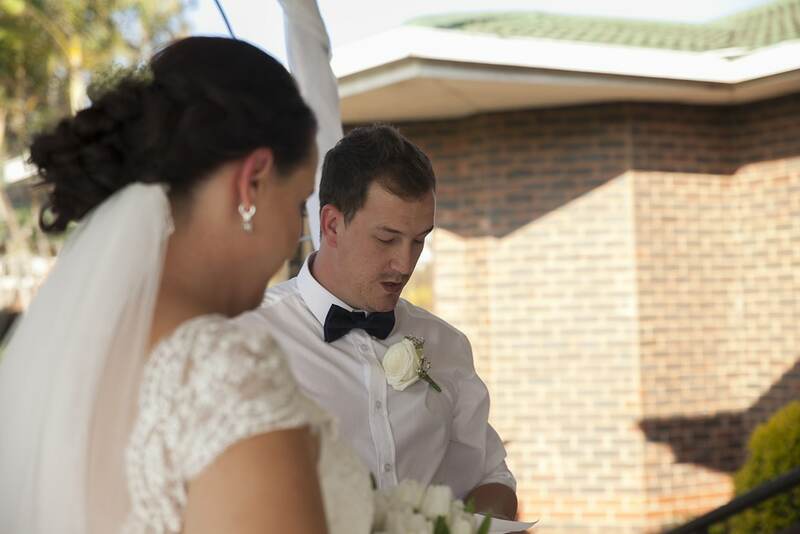 They met again in the school holidays of January 2006 at Spur and Grant asked her over MXit to be his girlfriend on 16 January 2006 (11½ years ago). 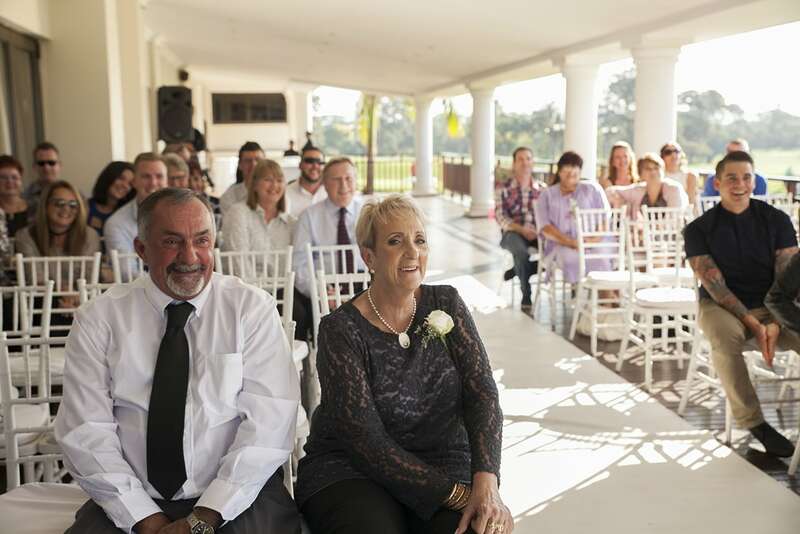 They got engaged on 30 January 2016, just two weeks after celebrating their 10 year anniversary. 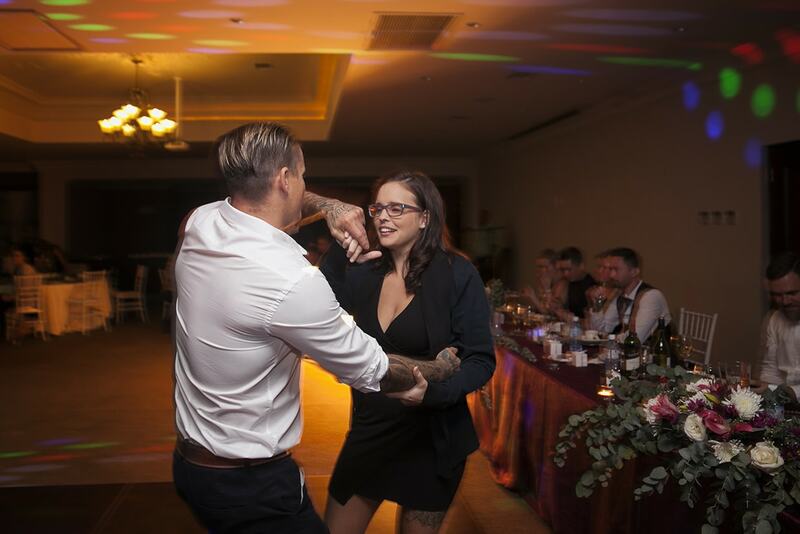 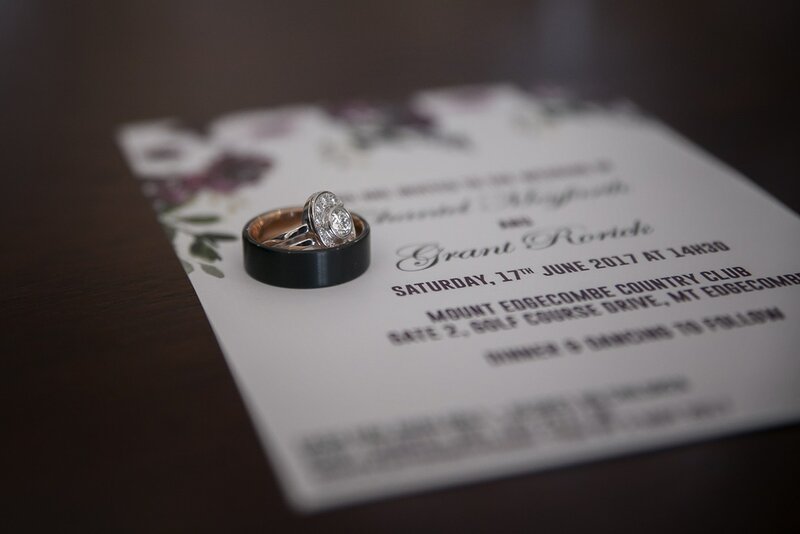 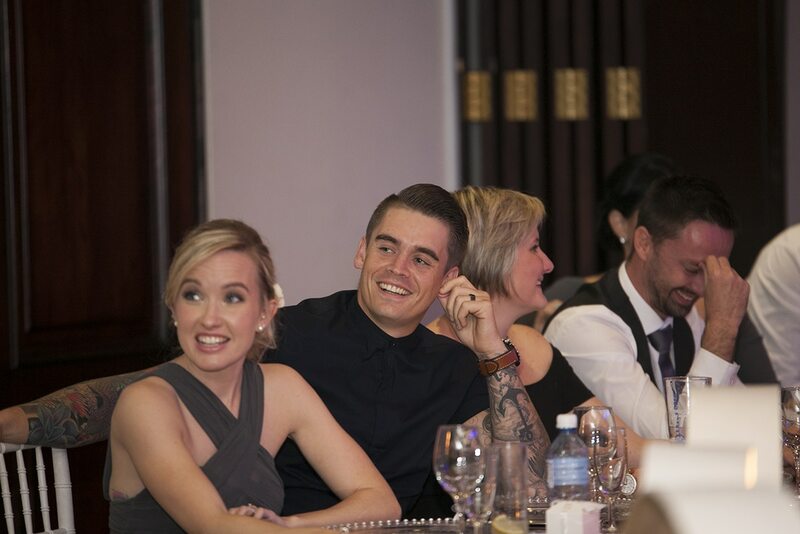 When Grant didn’t ask Chantel to marry him after pulling out all the stops for the anniversary, she almost resigned herself to the fact that he was going to make her wait another 10 years (another option was to drop bigger hints LOL). 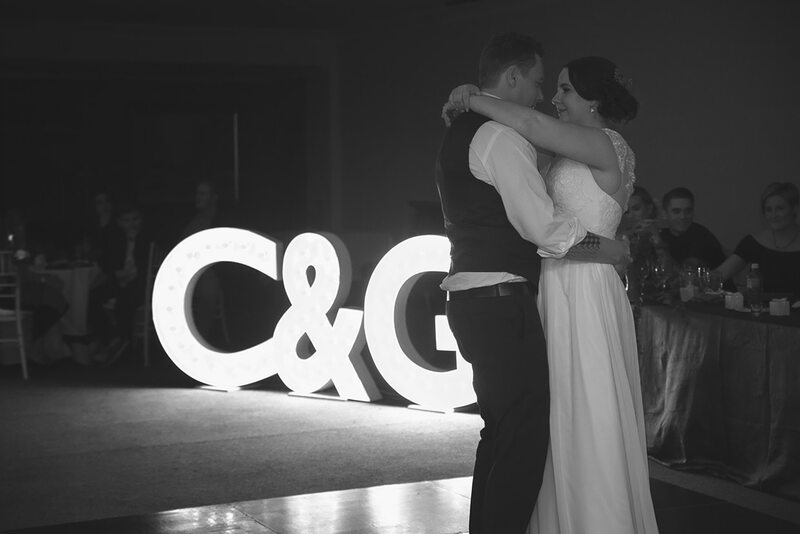 Grant got down on one knee in front of their closest family at what was meant to be random get-together… or so she thought! 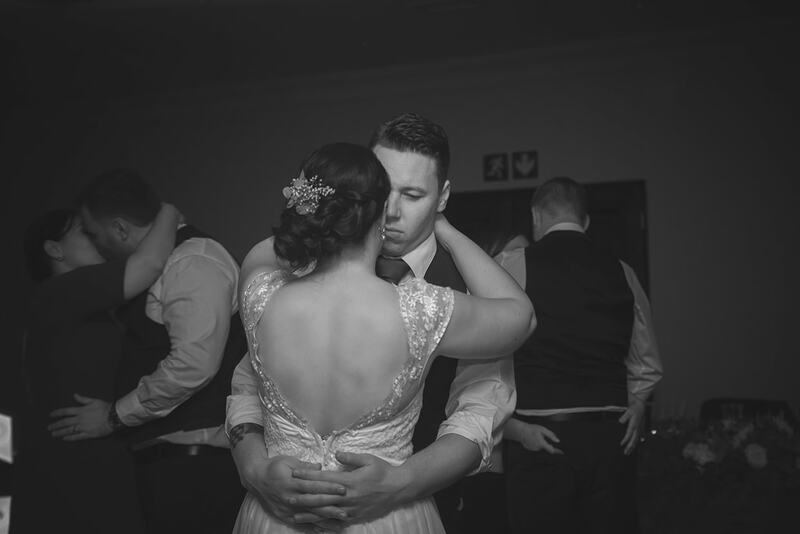 It was a very special and intimate moment that they will never forget. 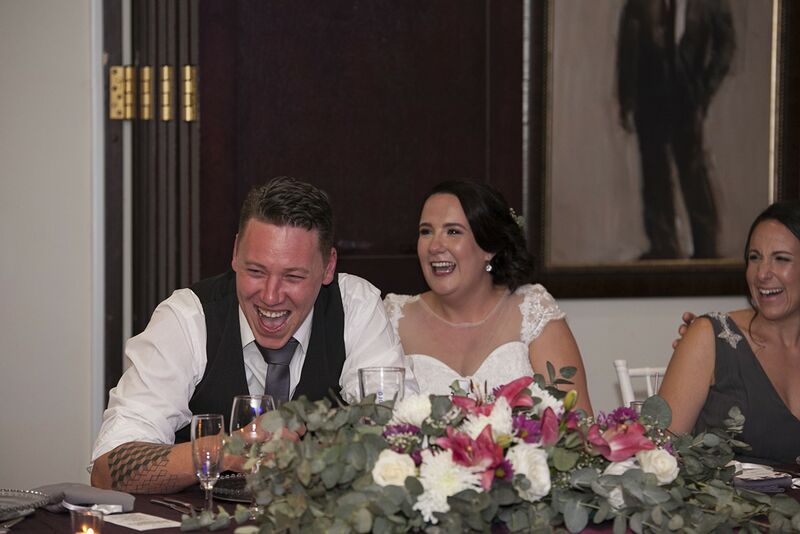 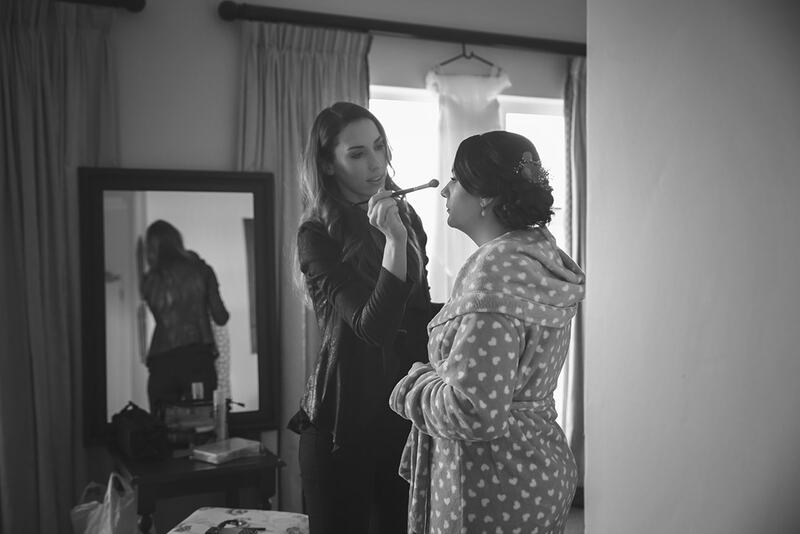 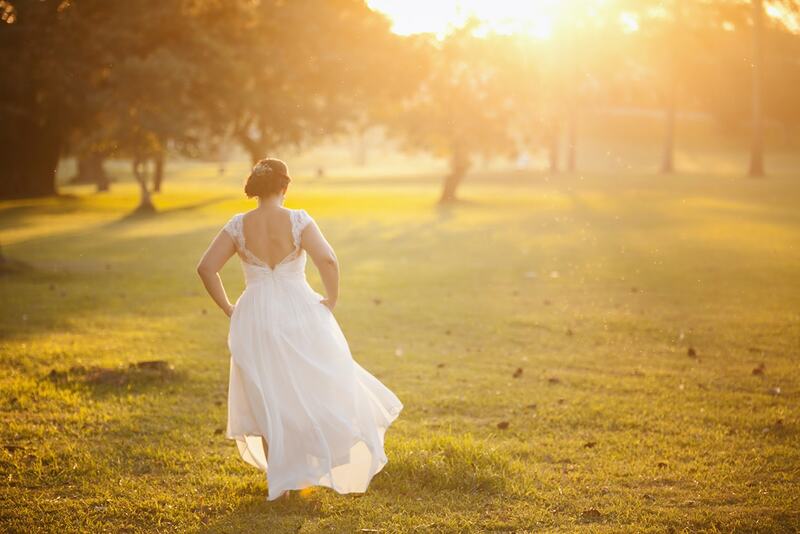 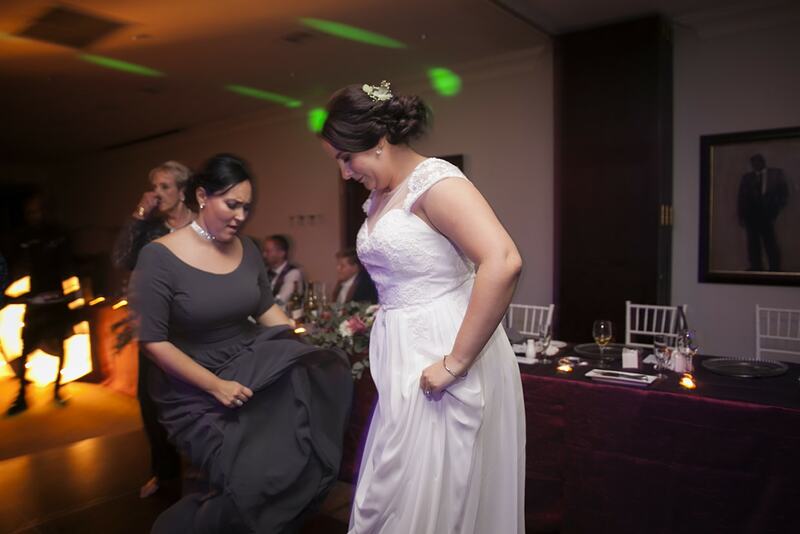 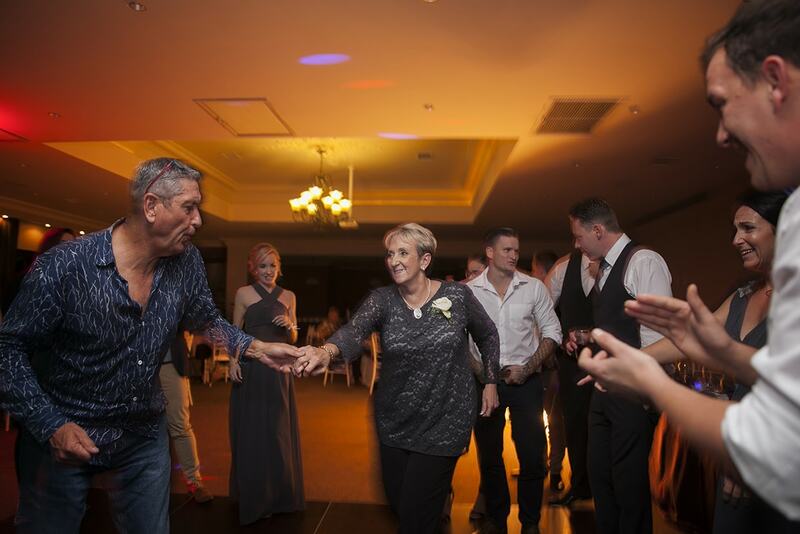 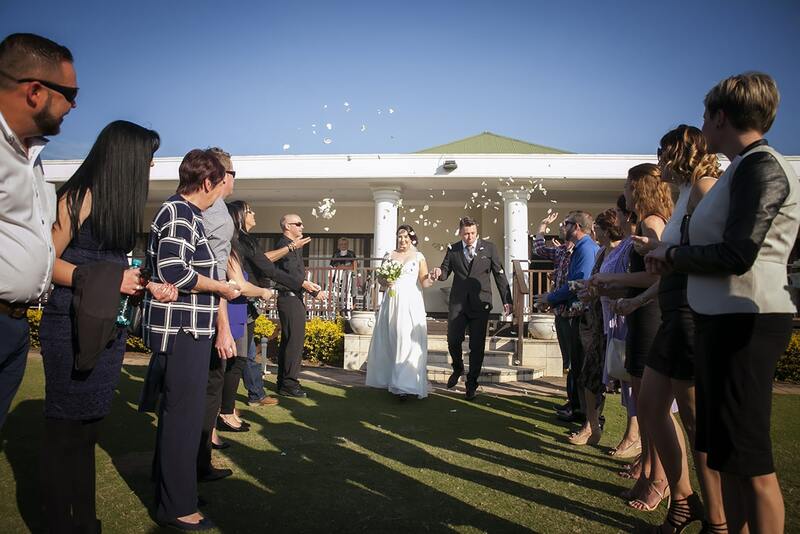 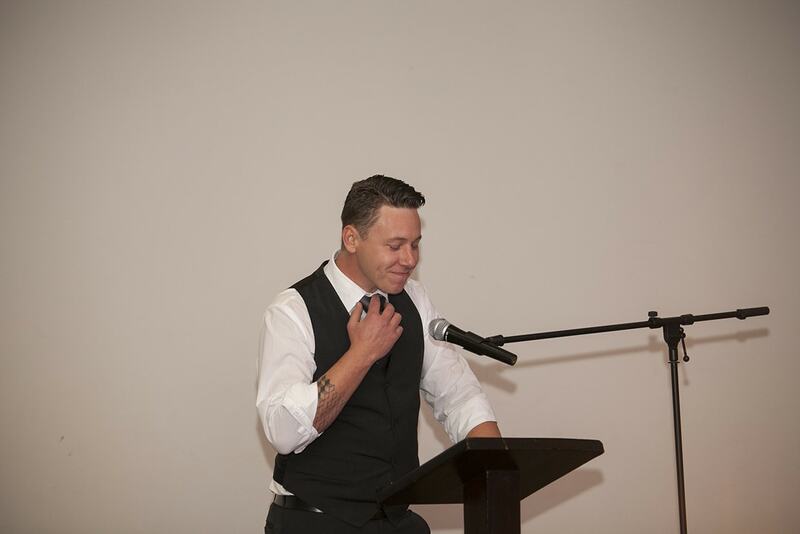 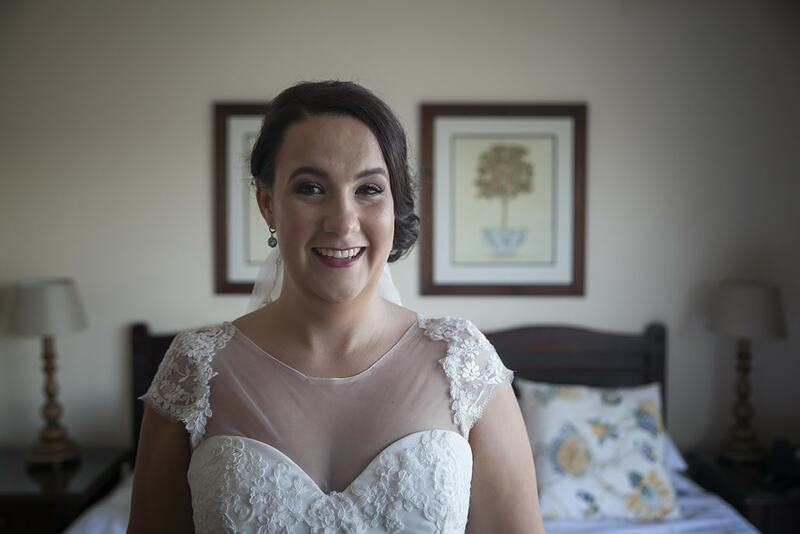 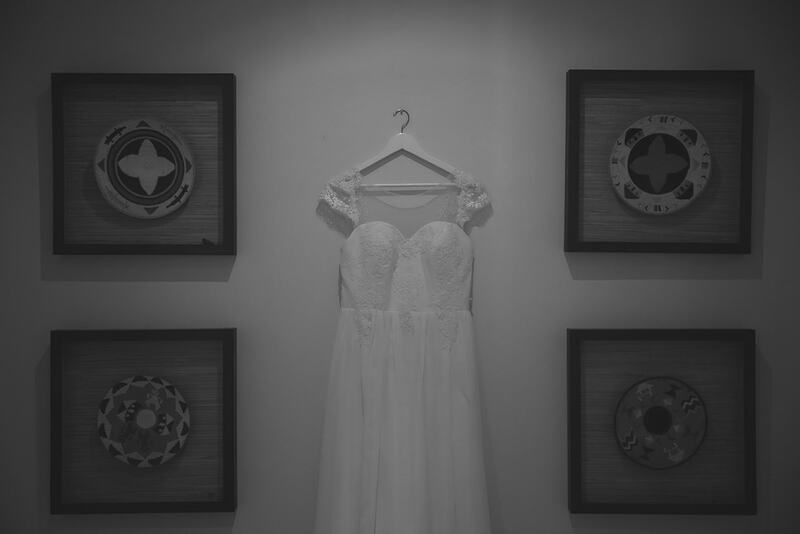 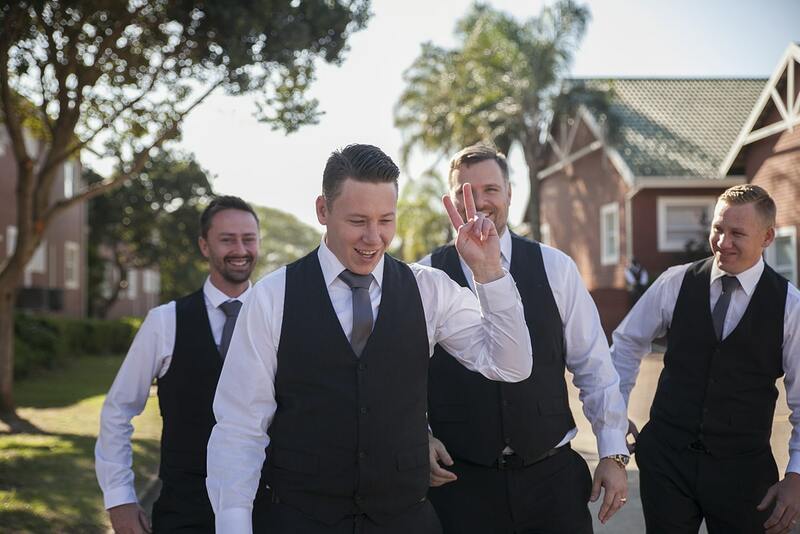 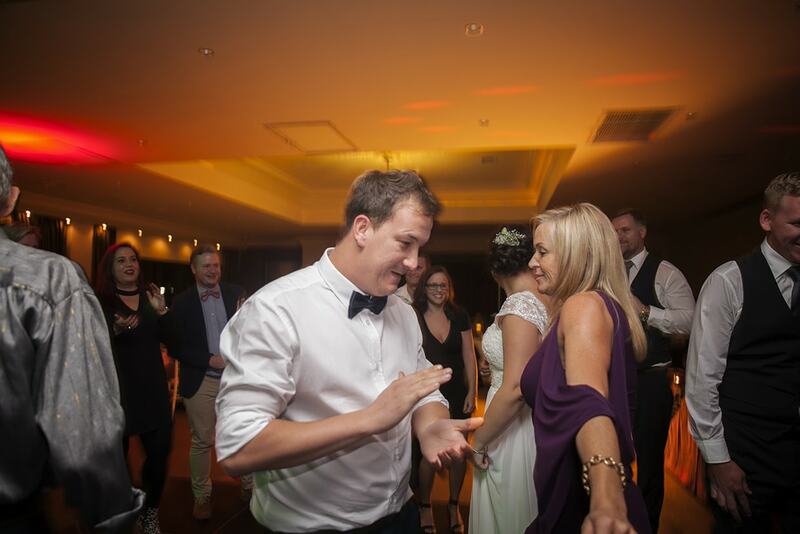 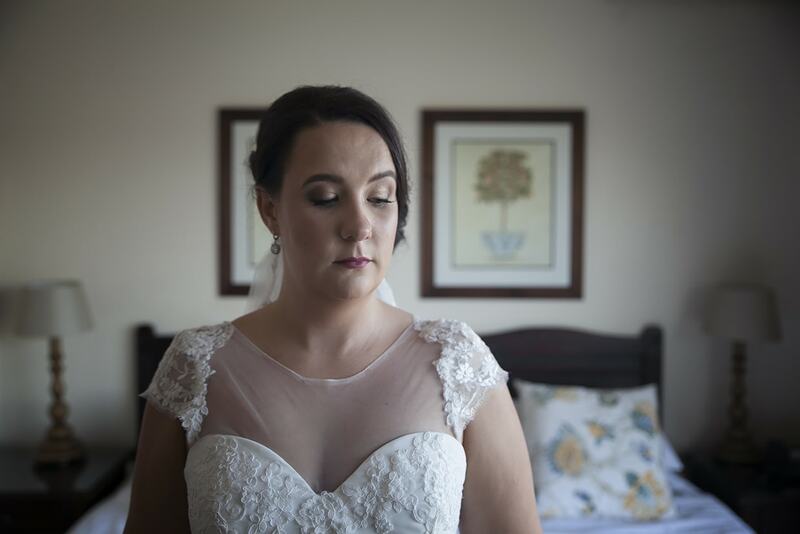 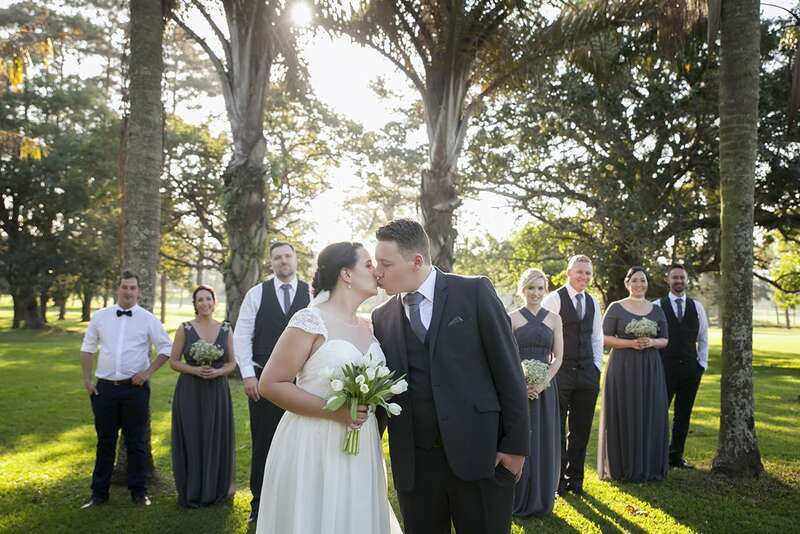 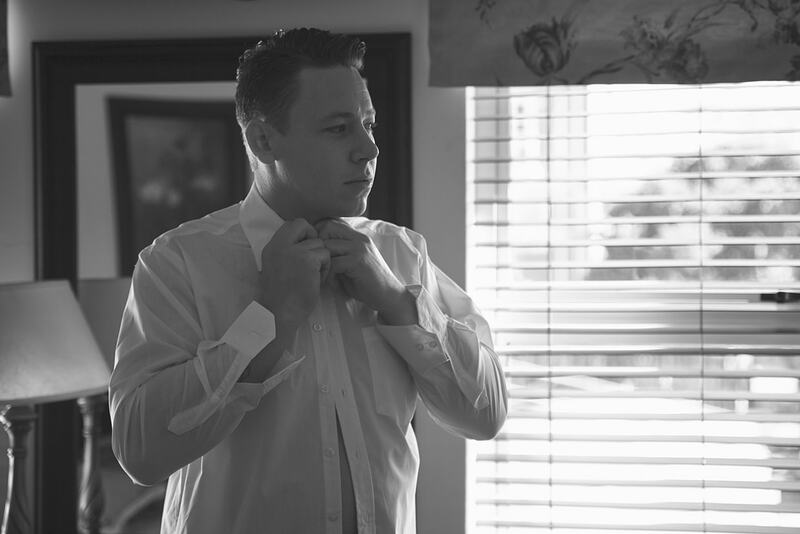 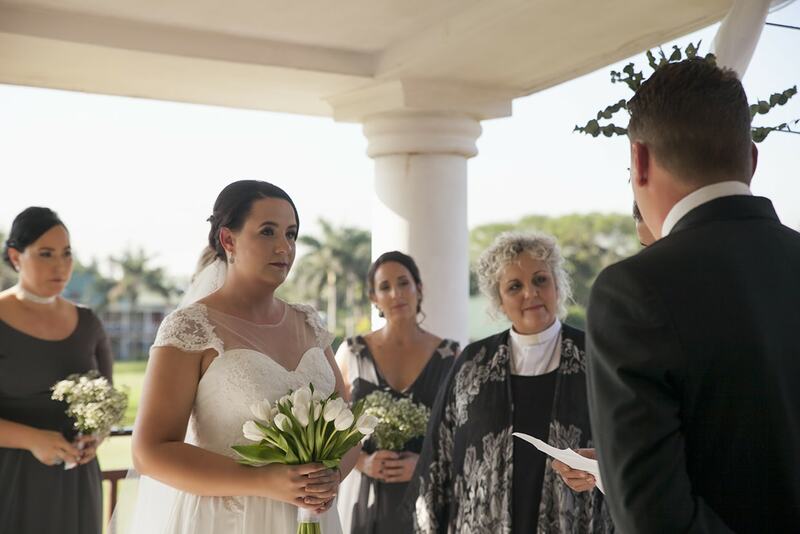 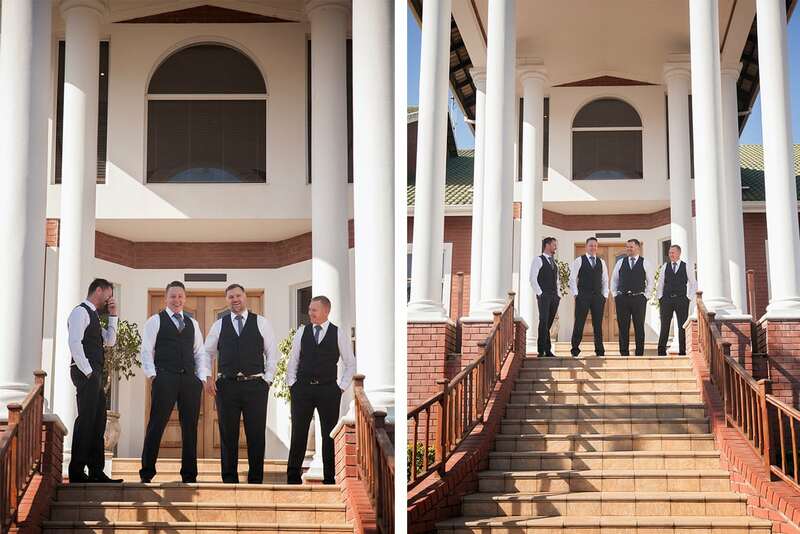 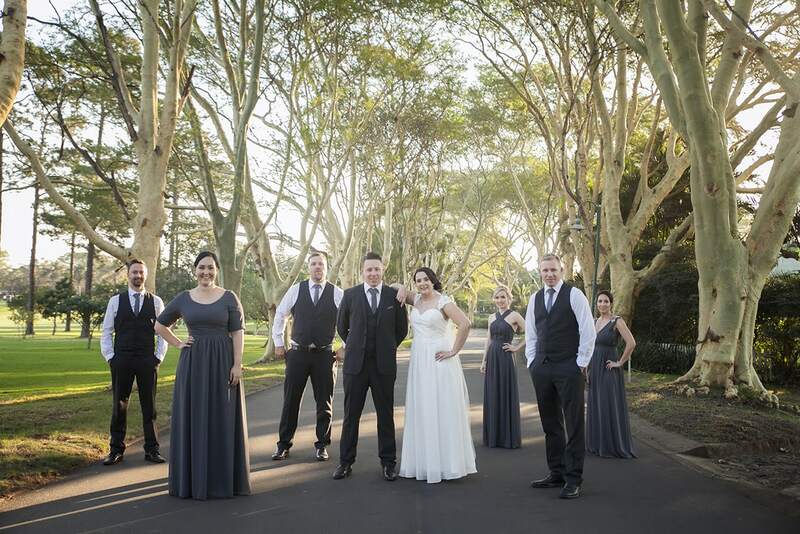 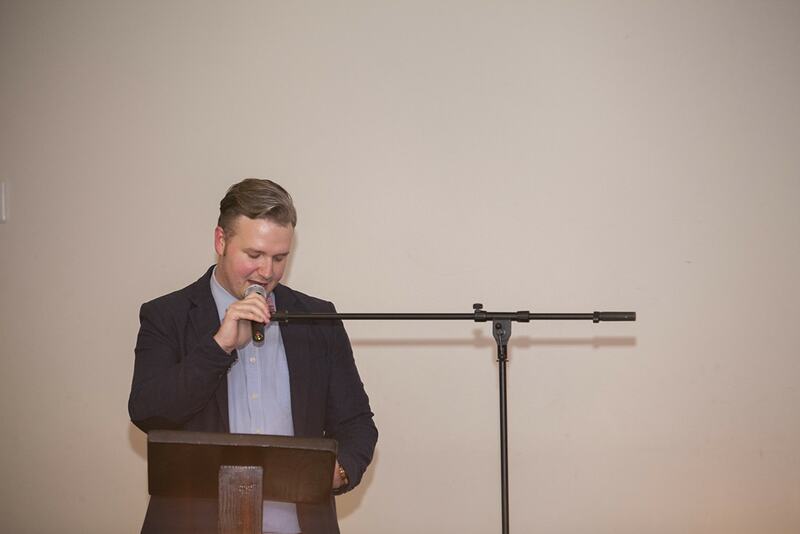 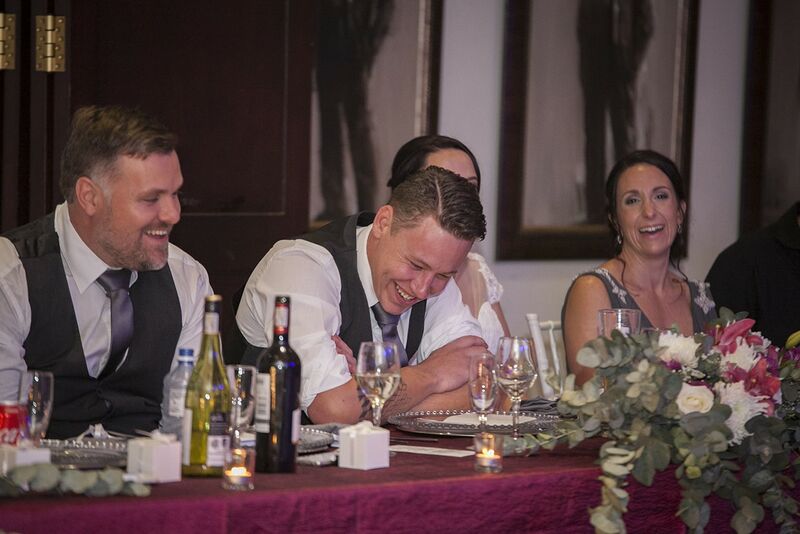 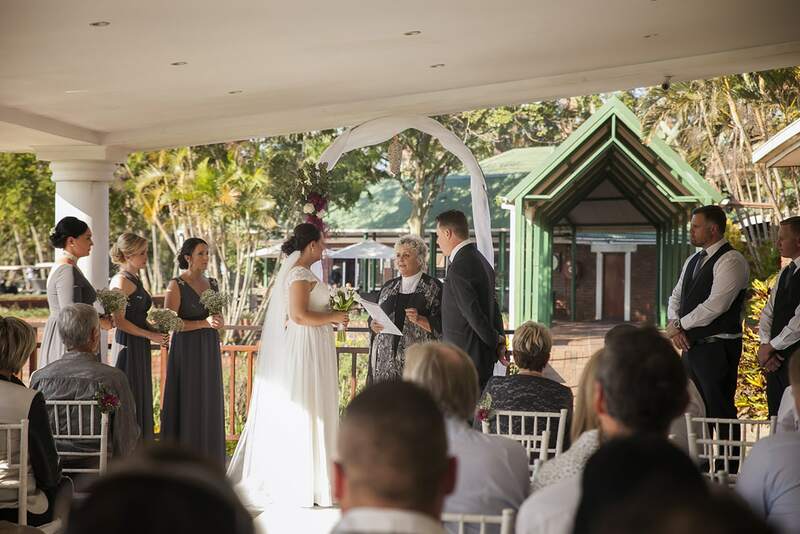 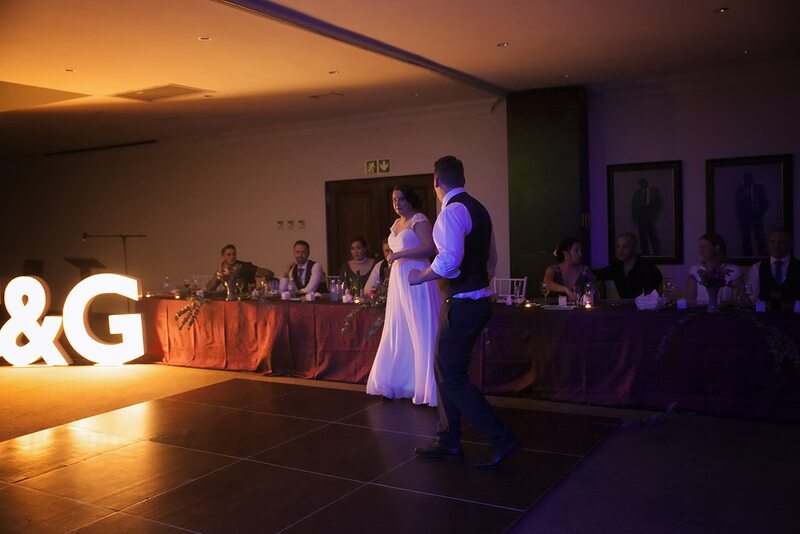 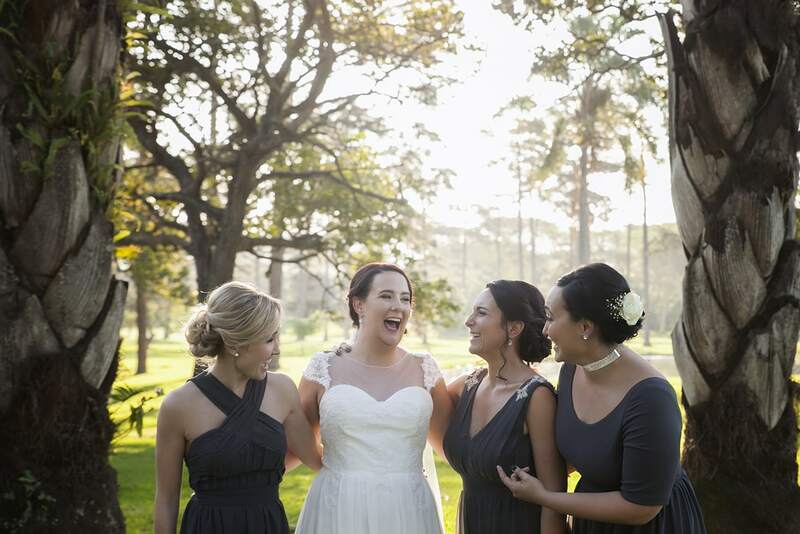 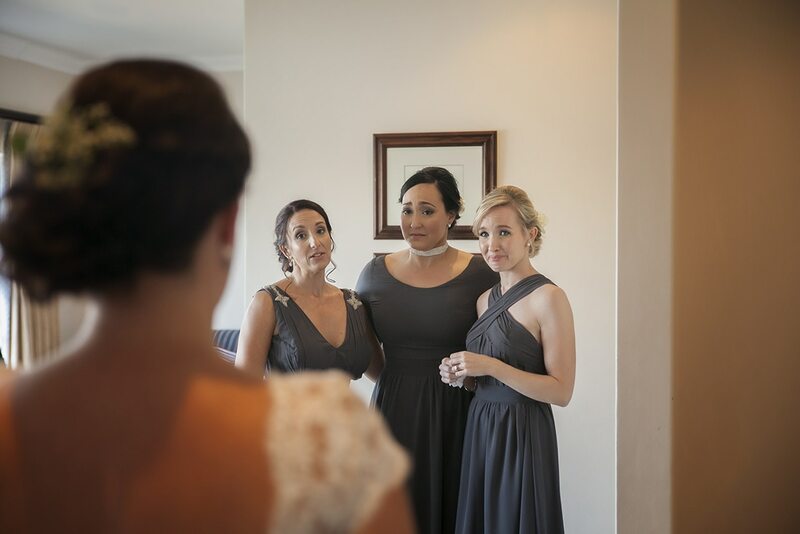 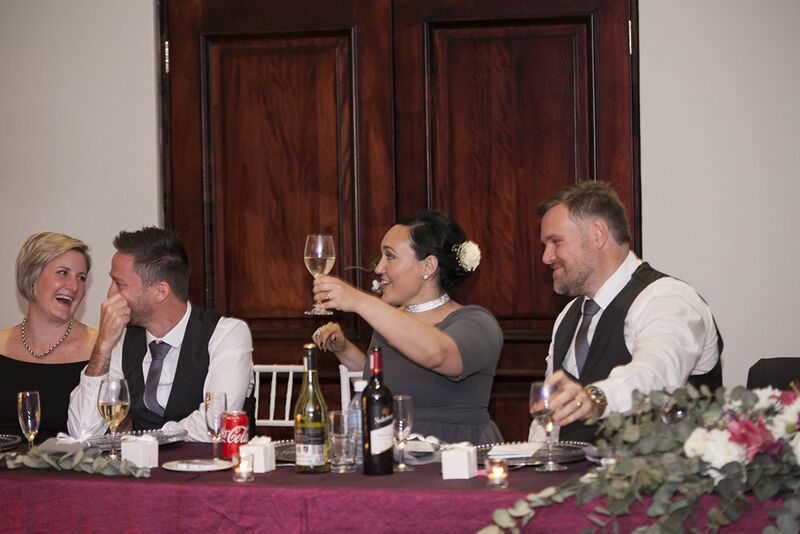 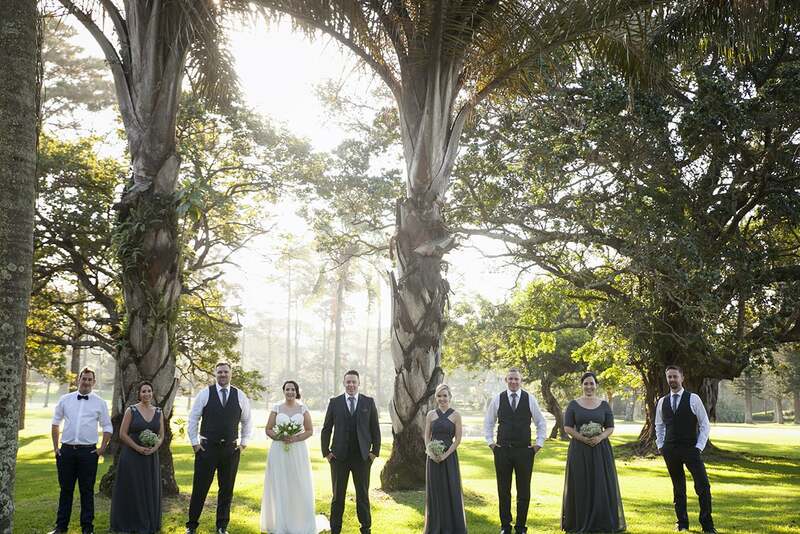 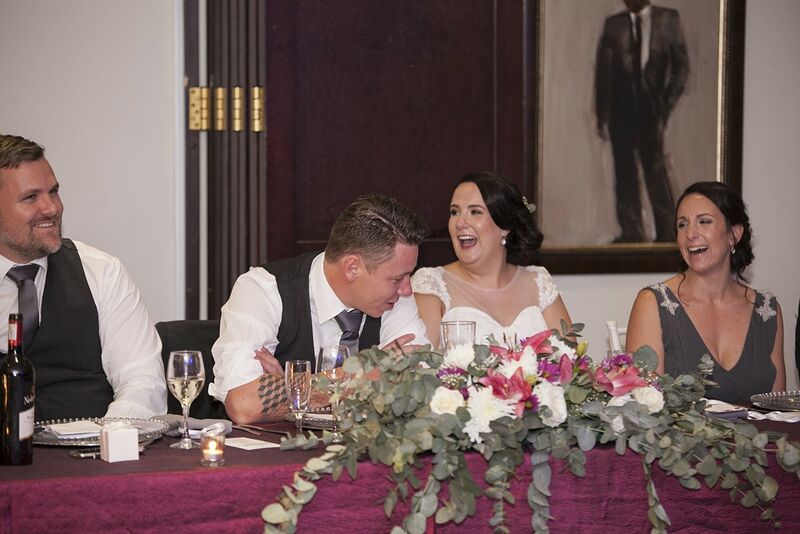 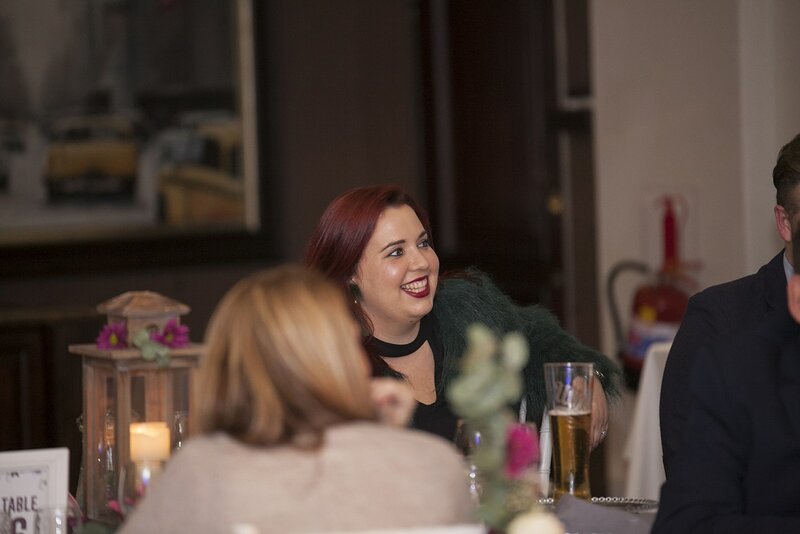 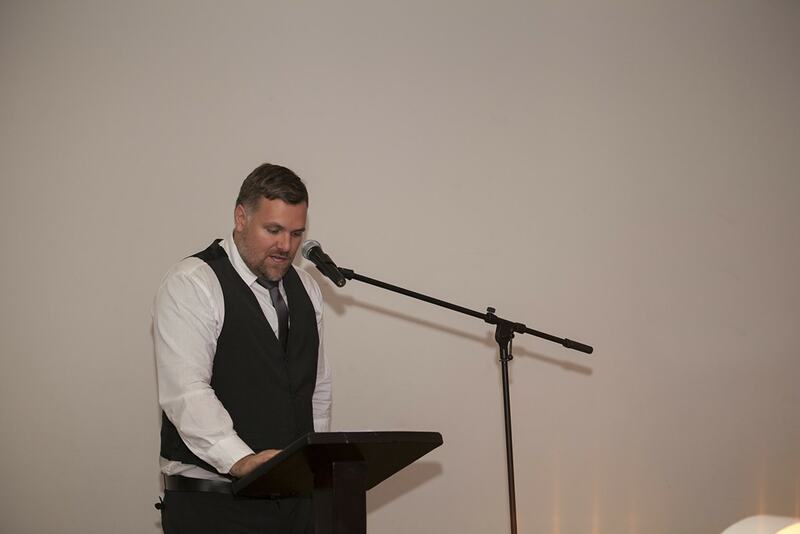 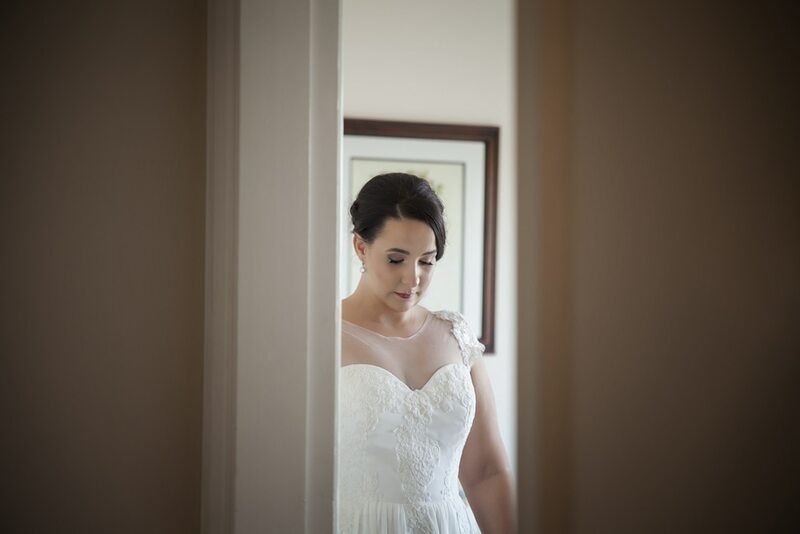 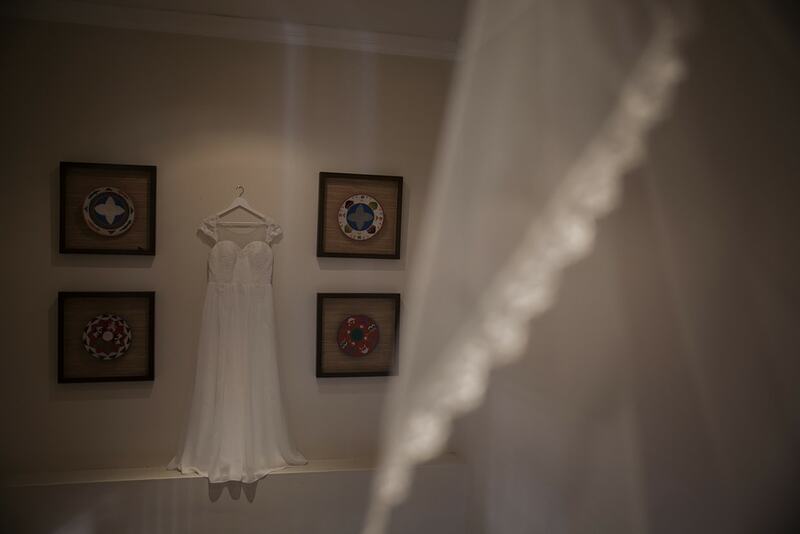 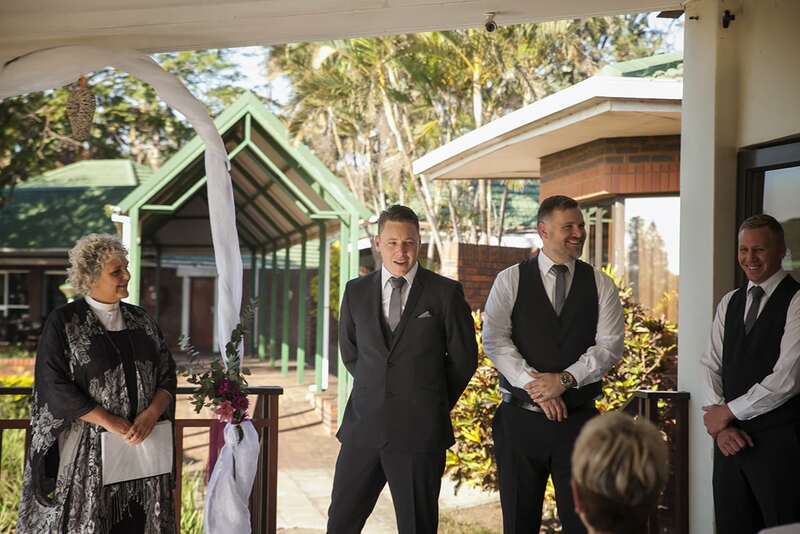 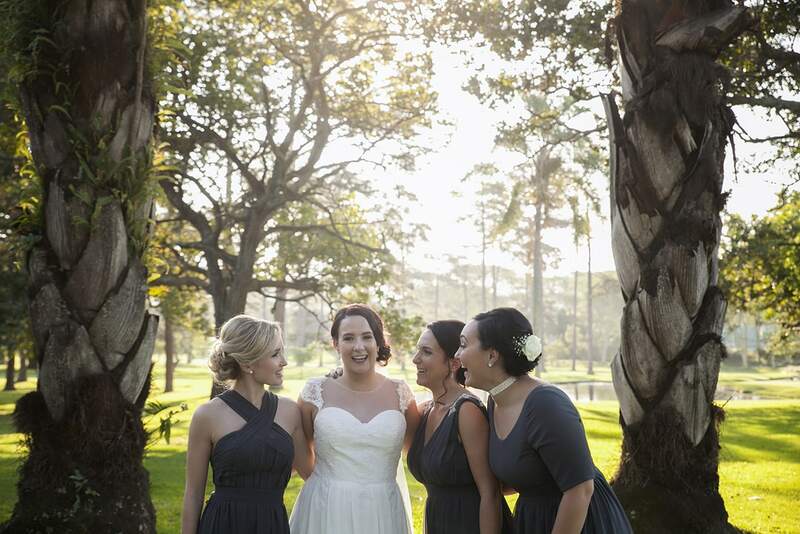 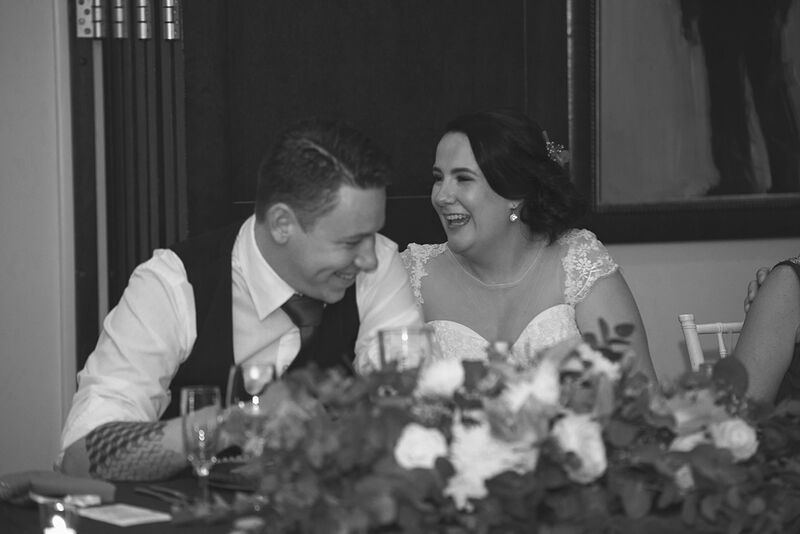 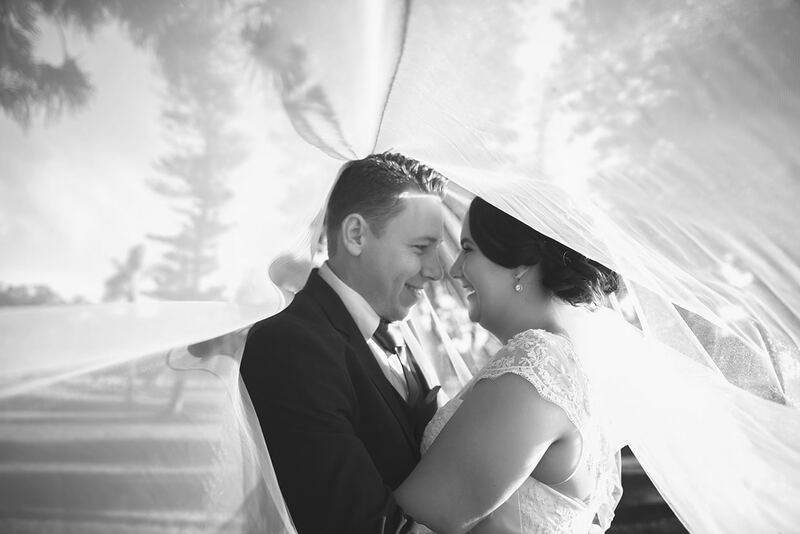 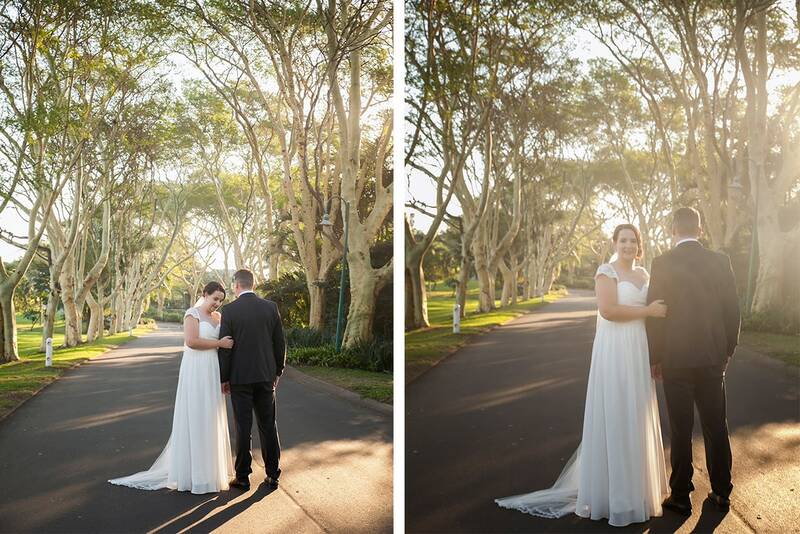 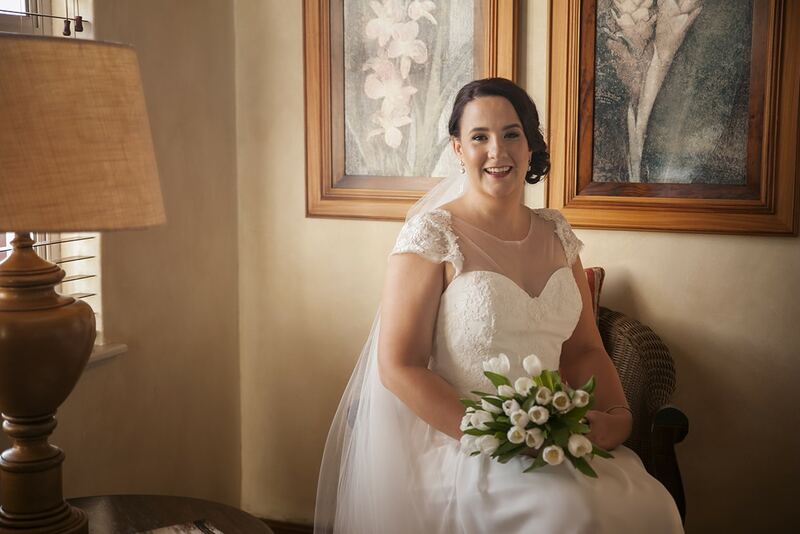 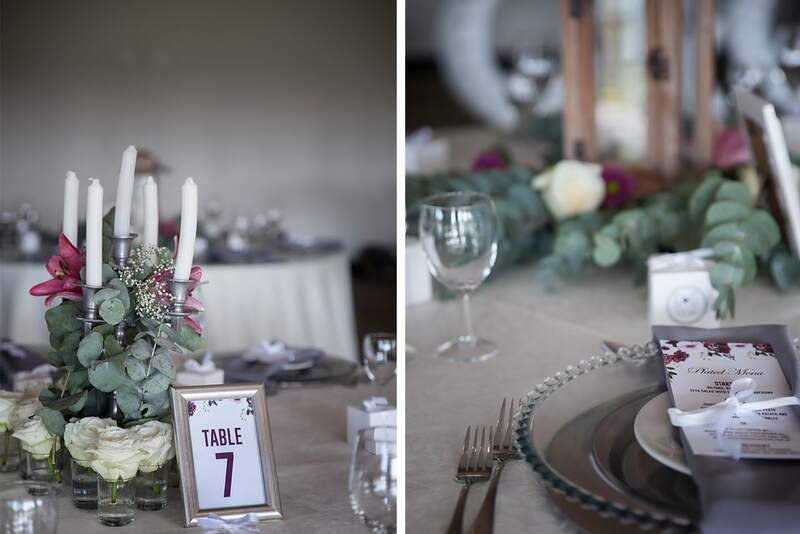 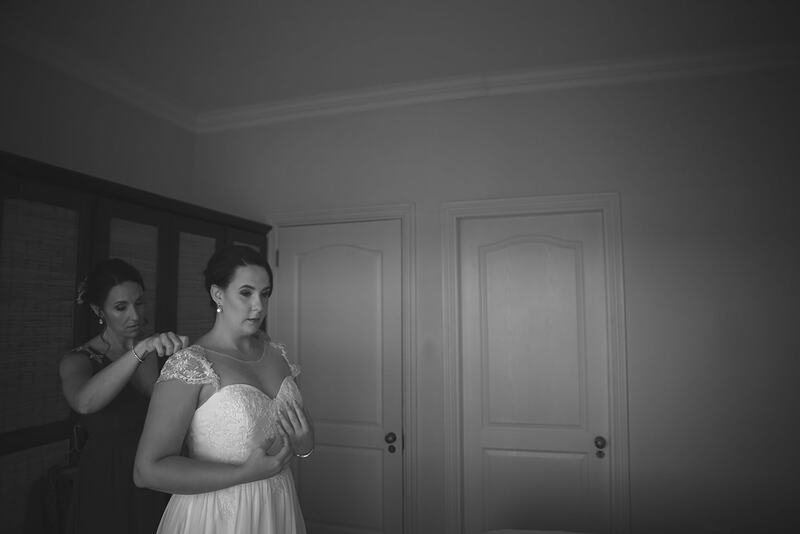 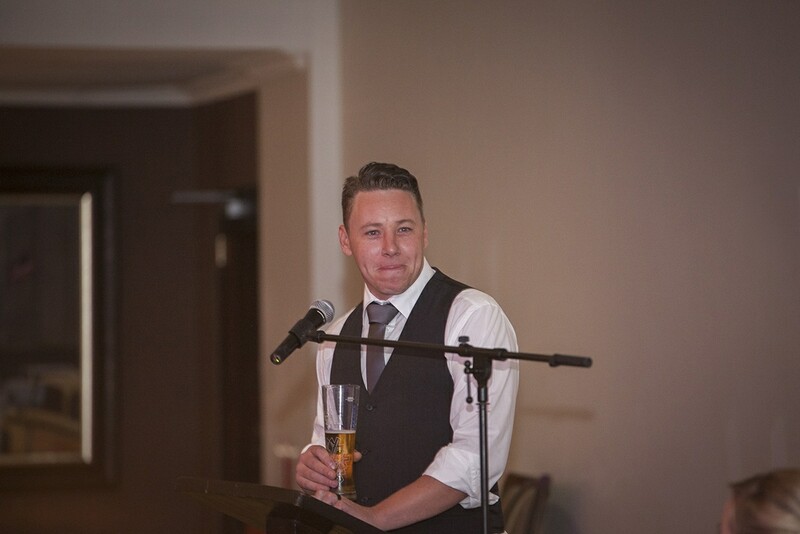 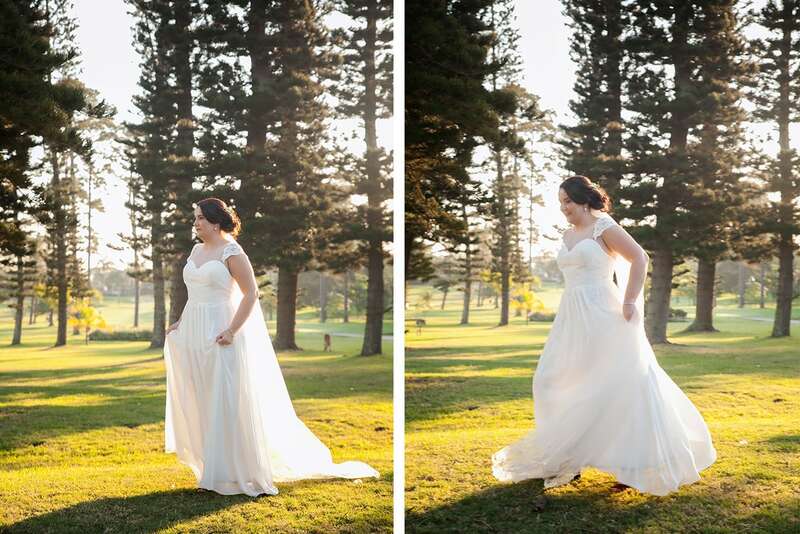 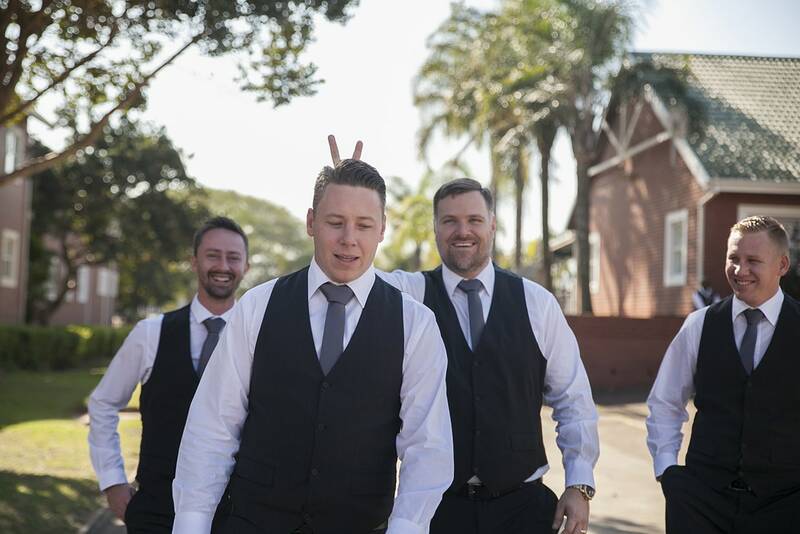 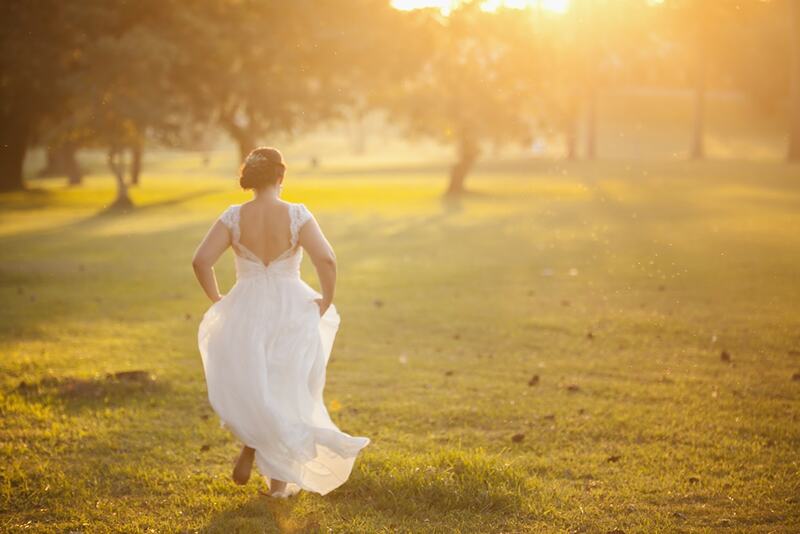 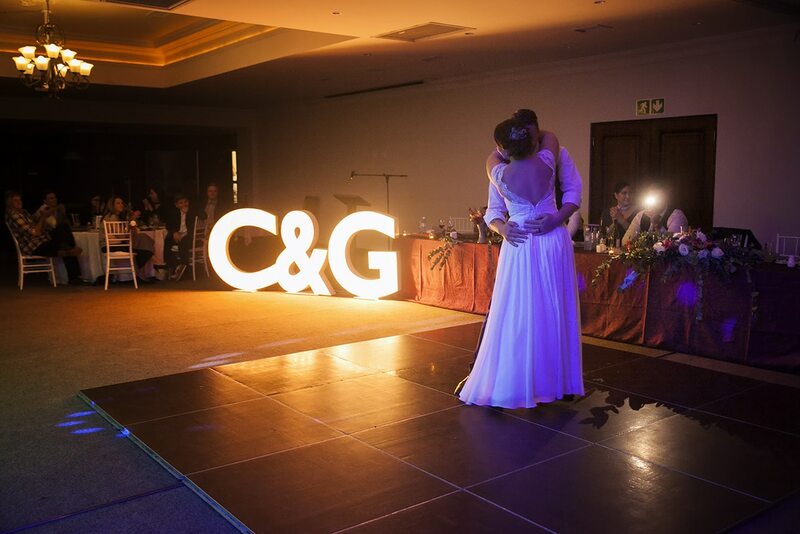 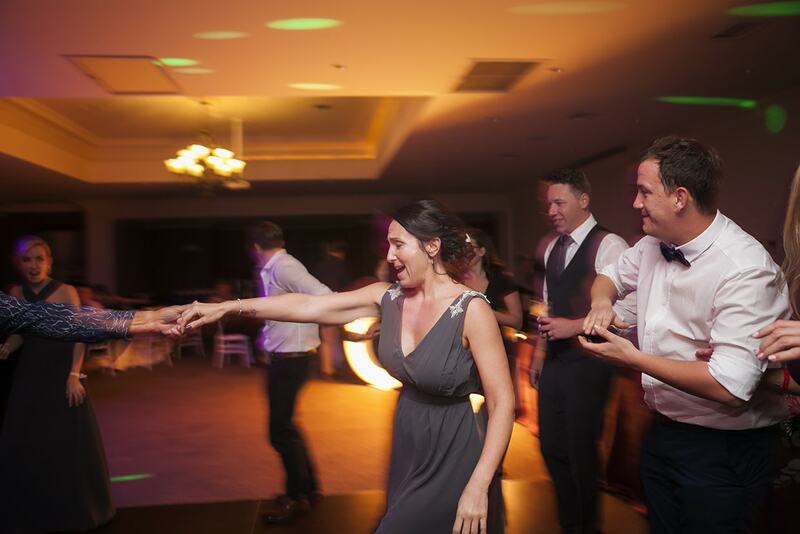 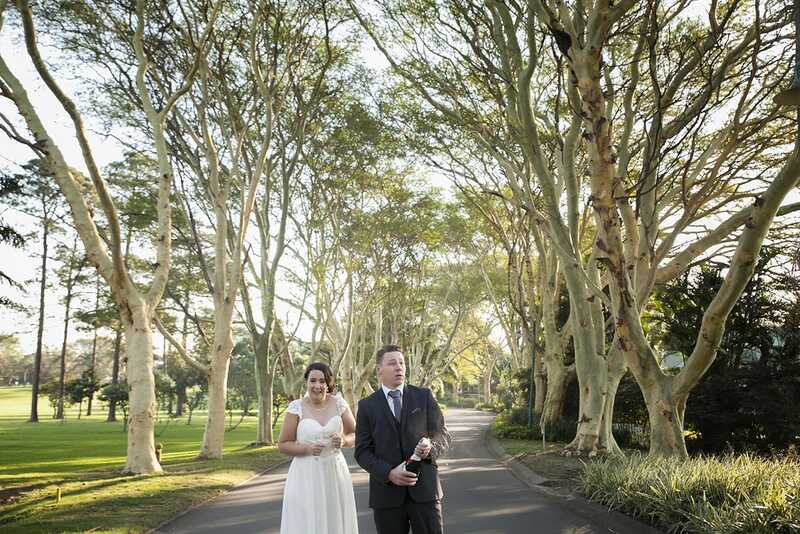 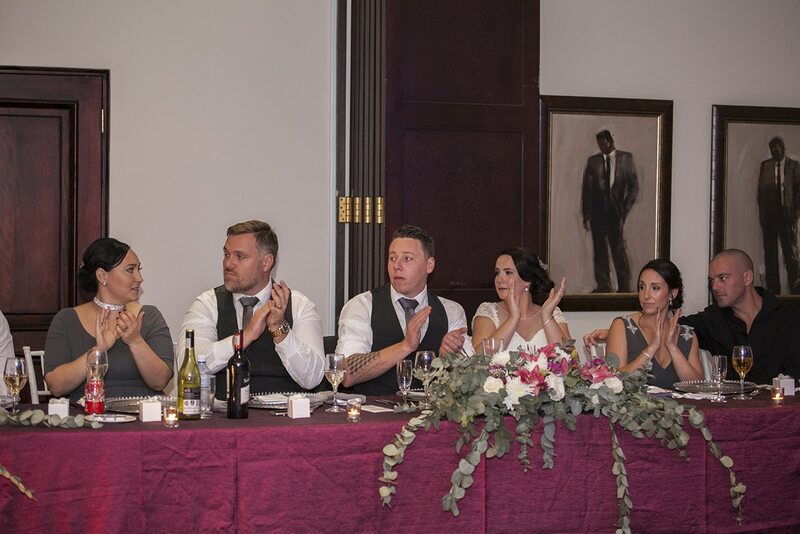 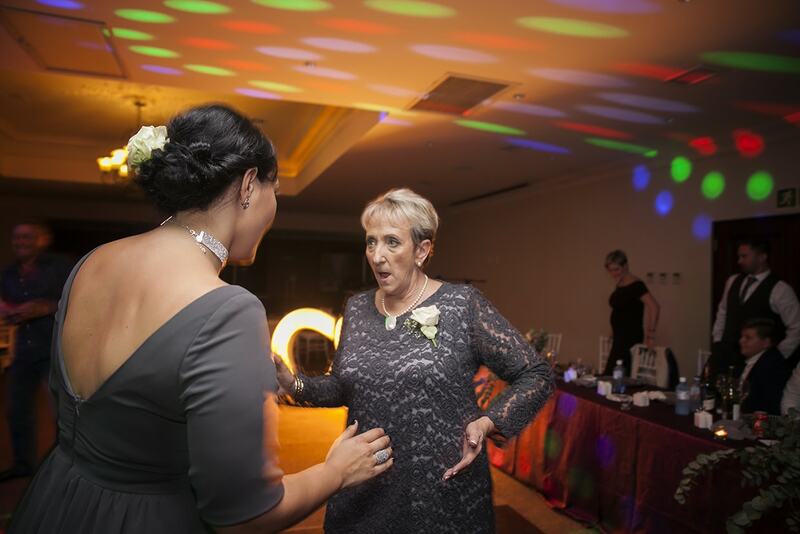 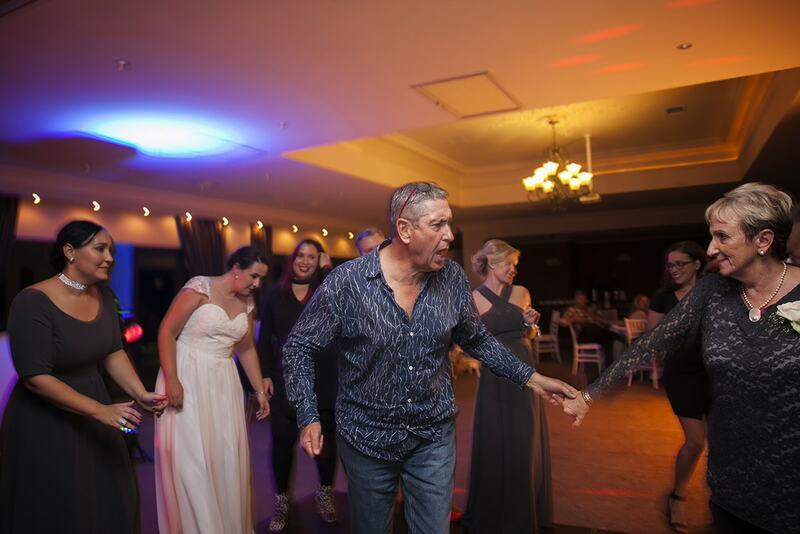 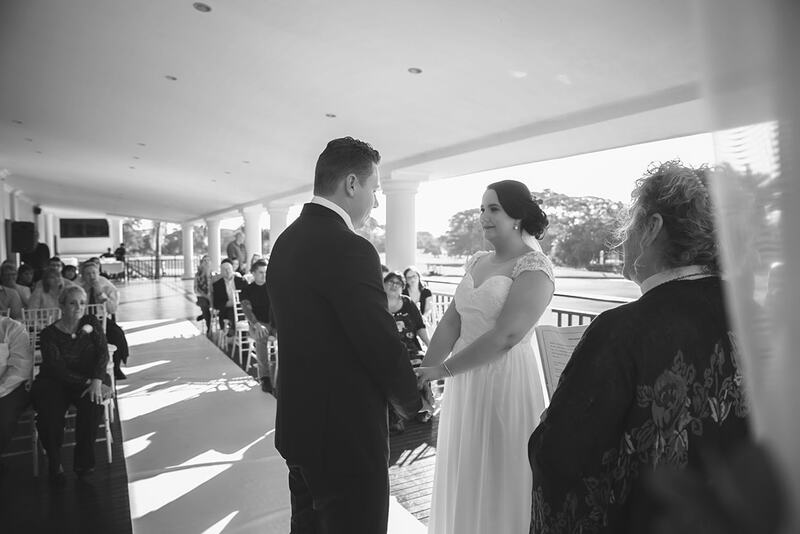 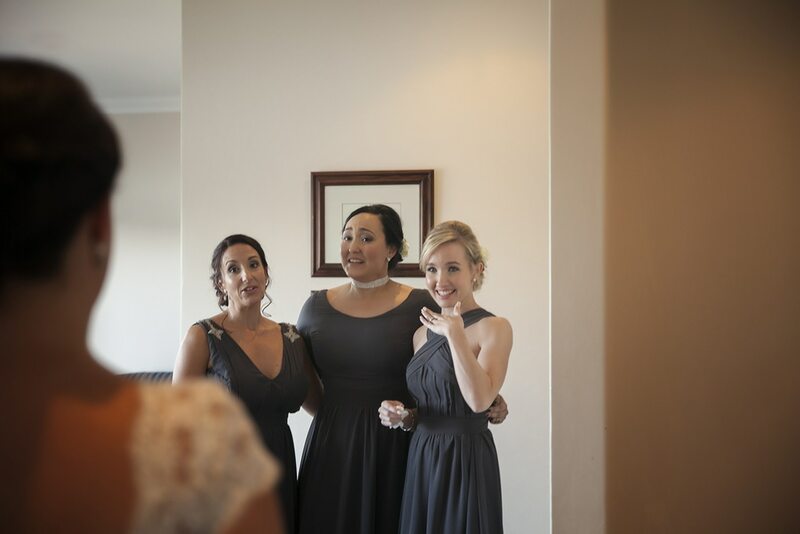 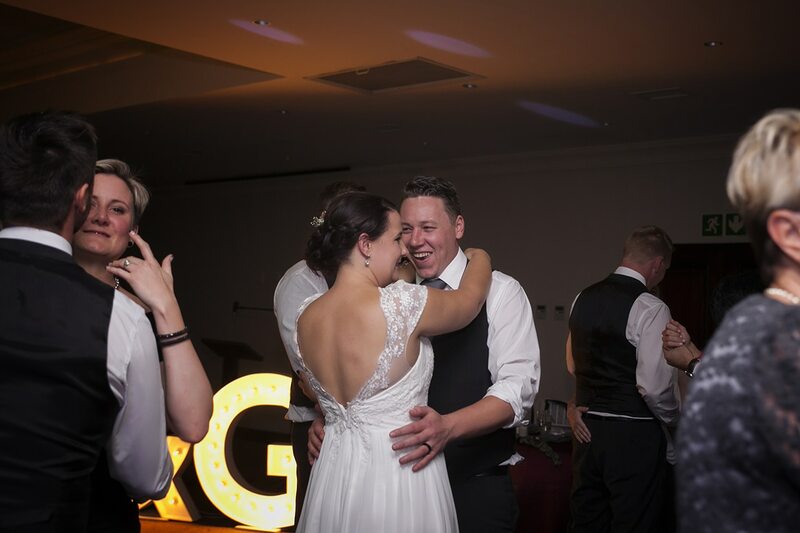 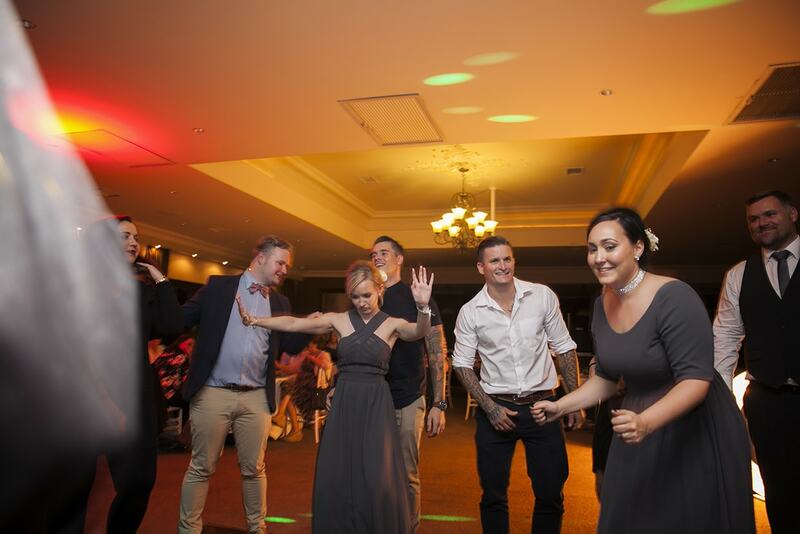 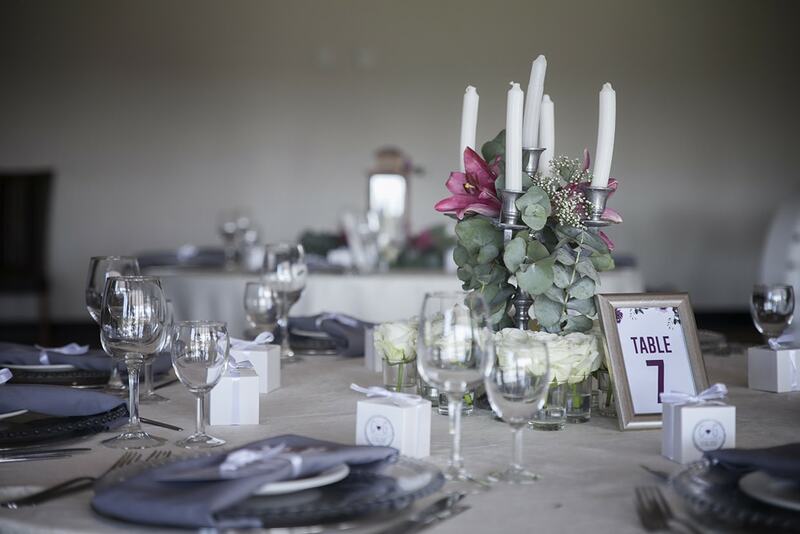 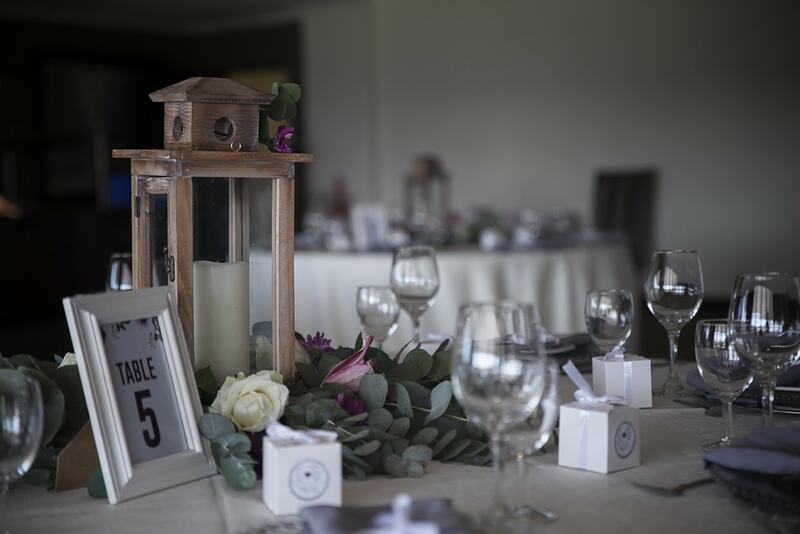 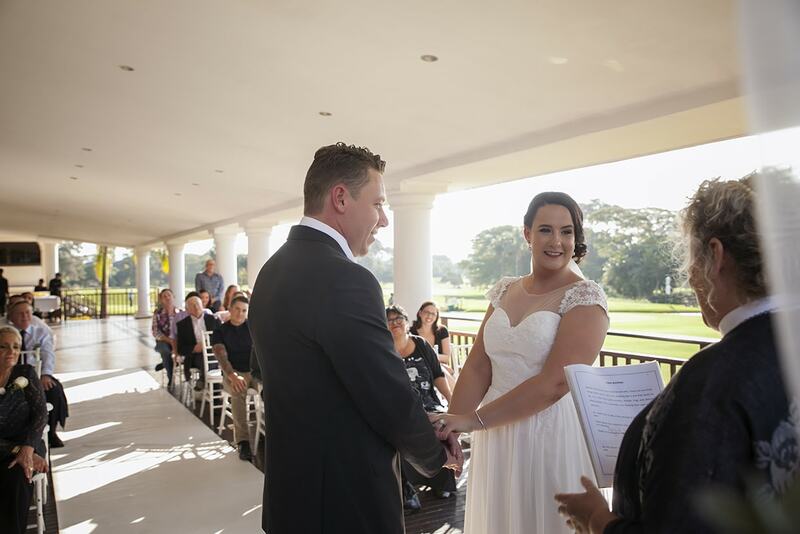 They got married at Mount Edgecombe Country Club on the 17th of June surrounded by their closest friends and family. 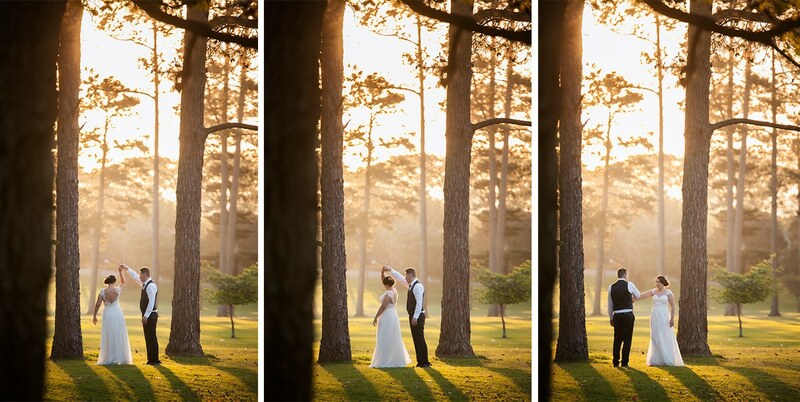 As the afternoon sun sunk below the trees, the sky turned into an incredible gold. 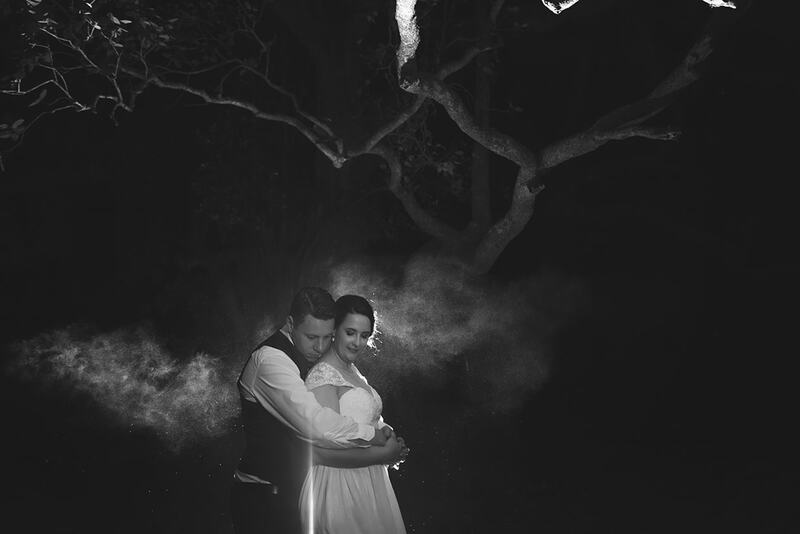 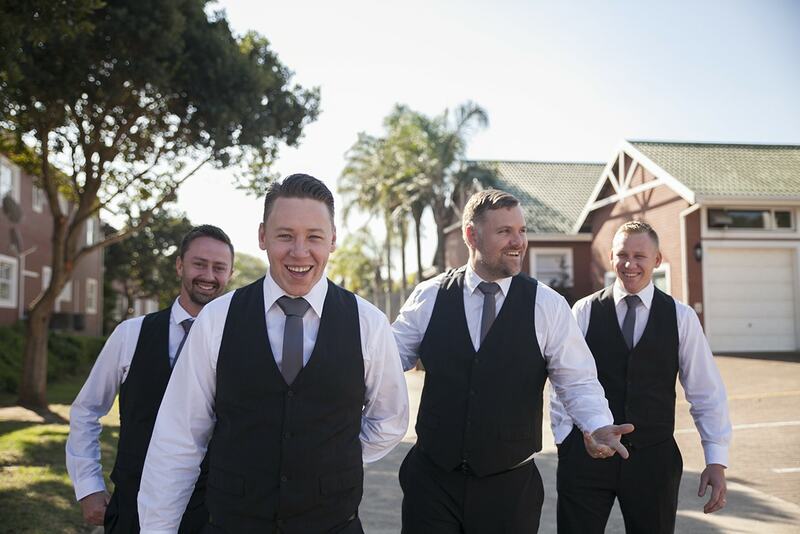 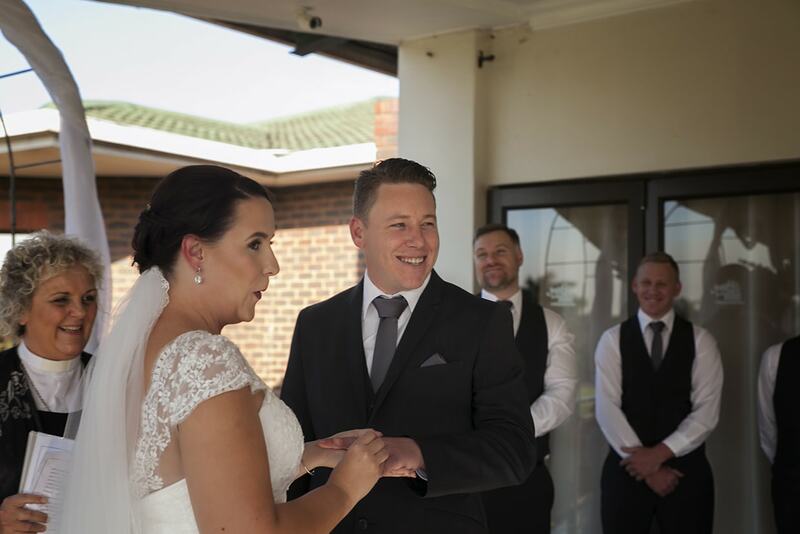 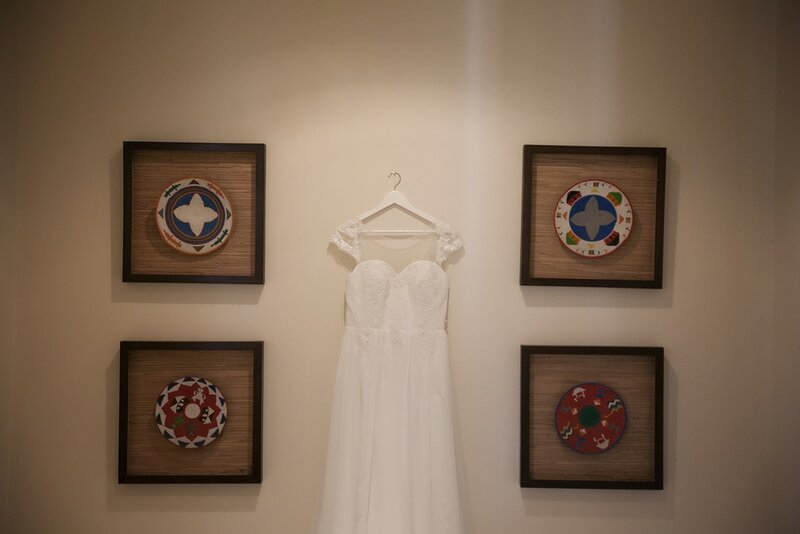 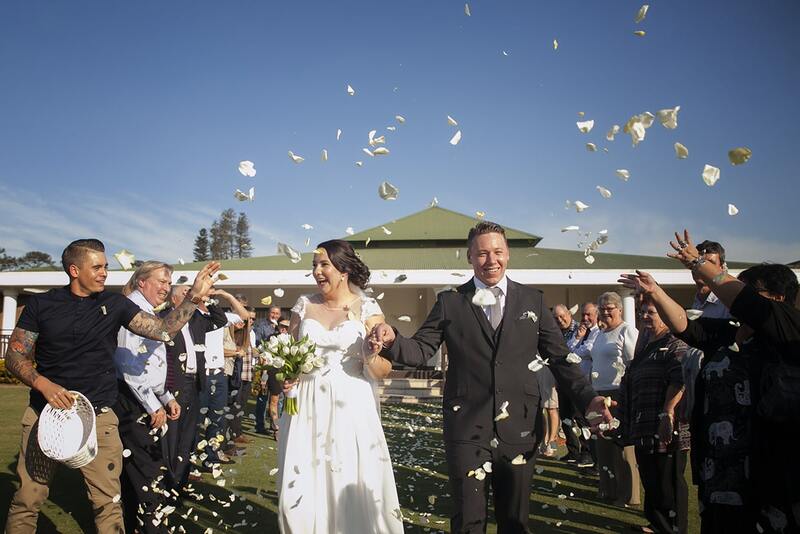 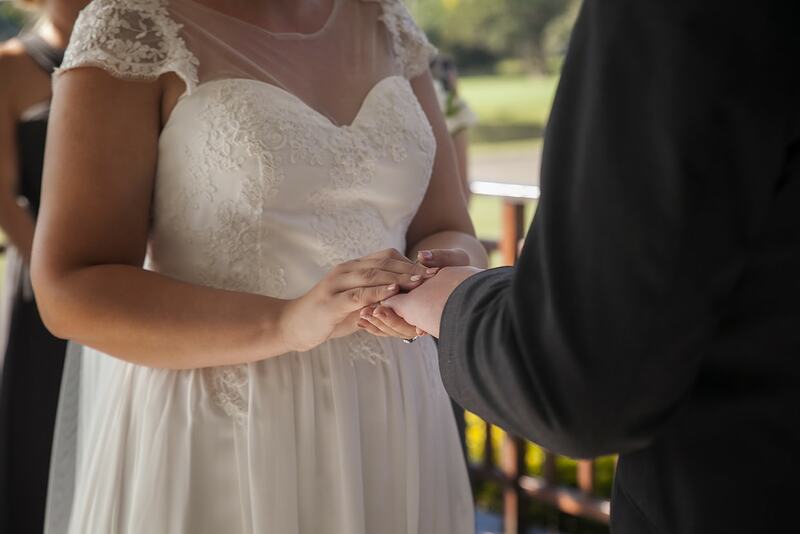 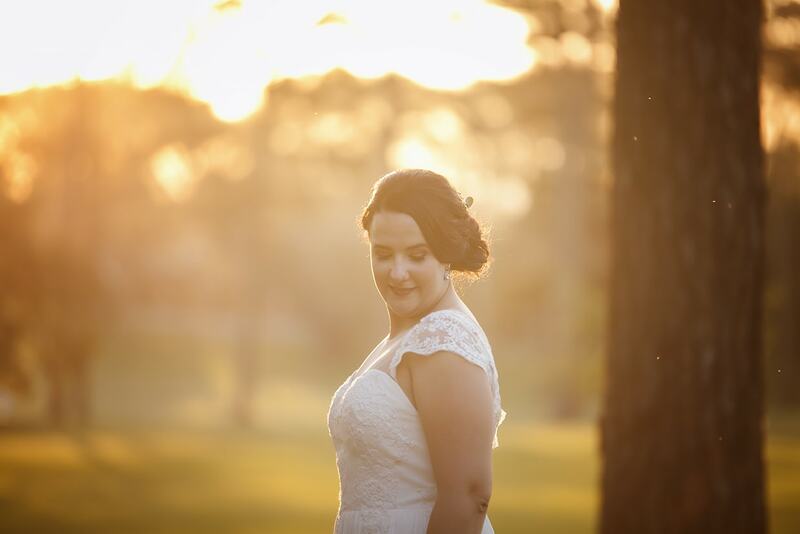 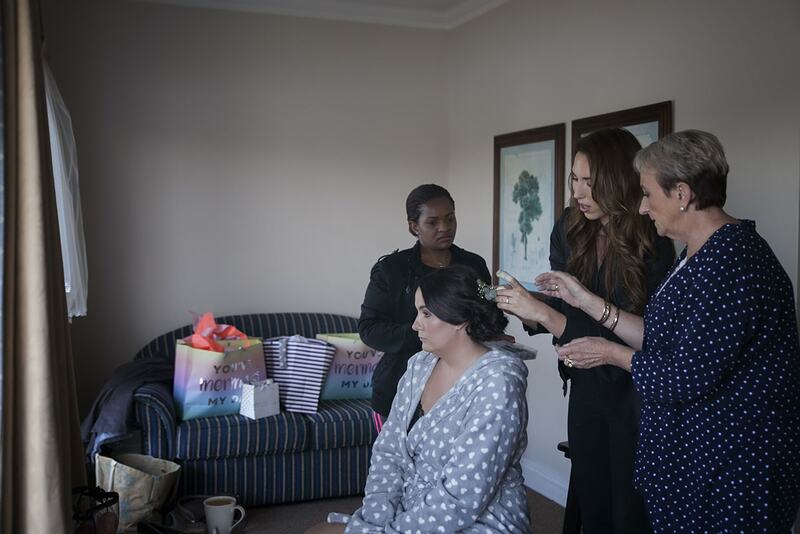 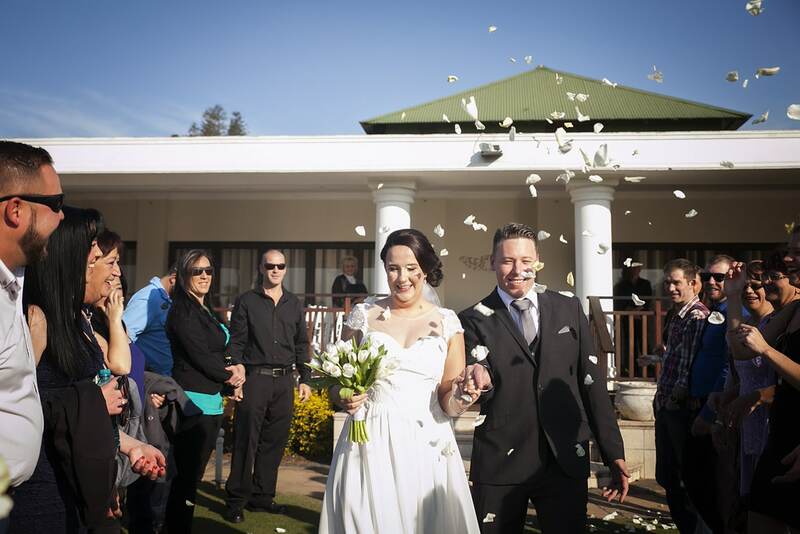 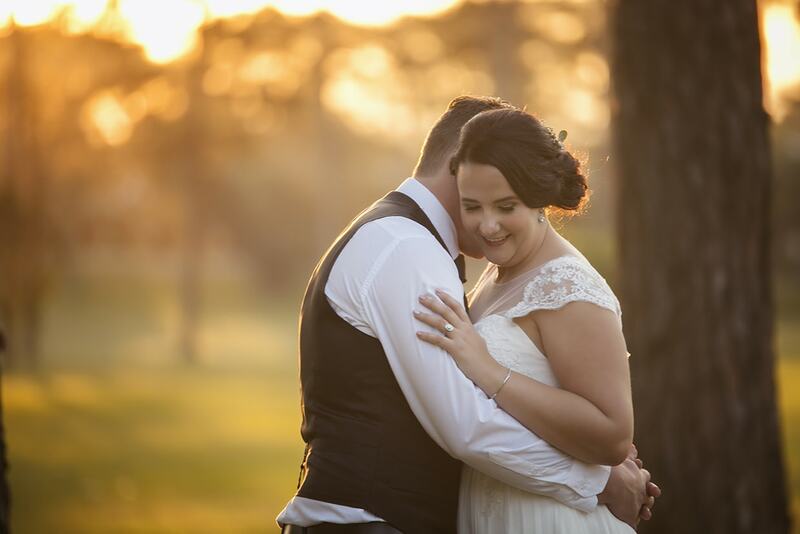 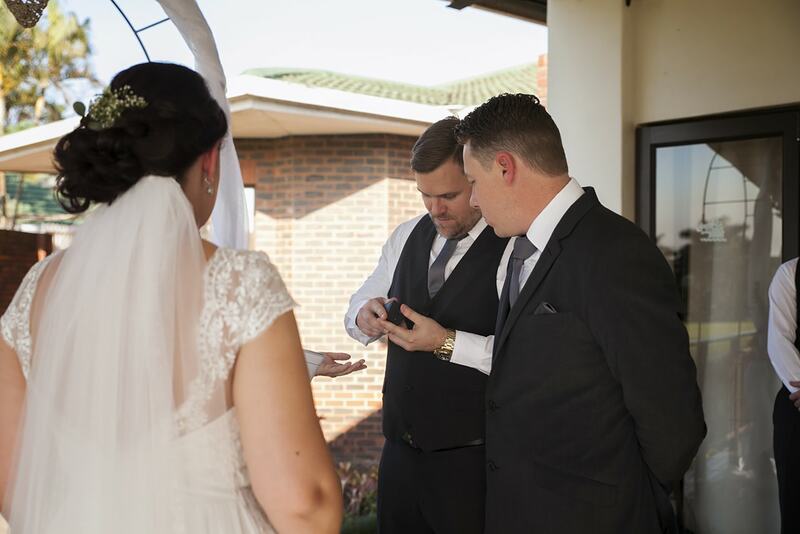 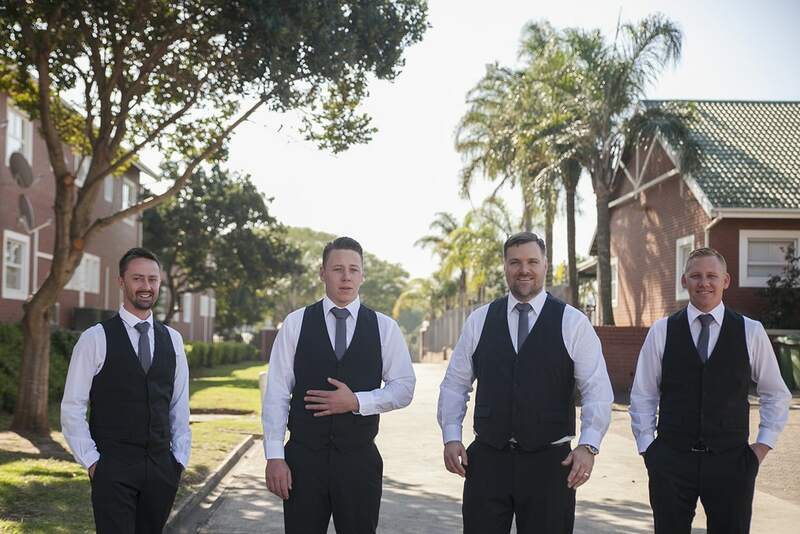 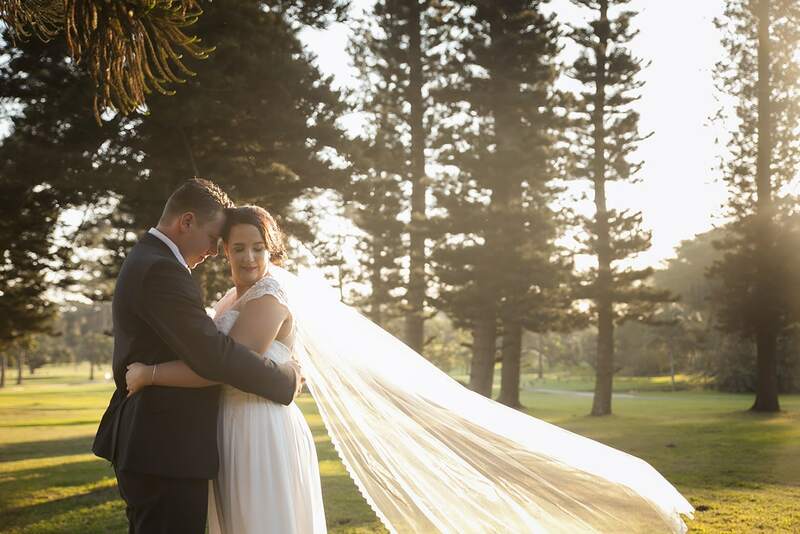 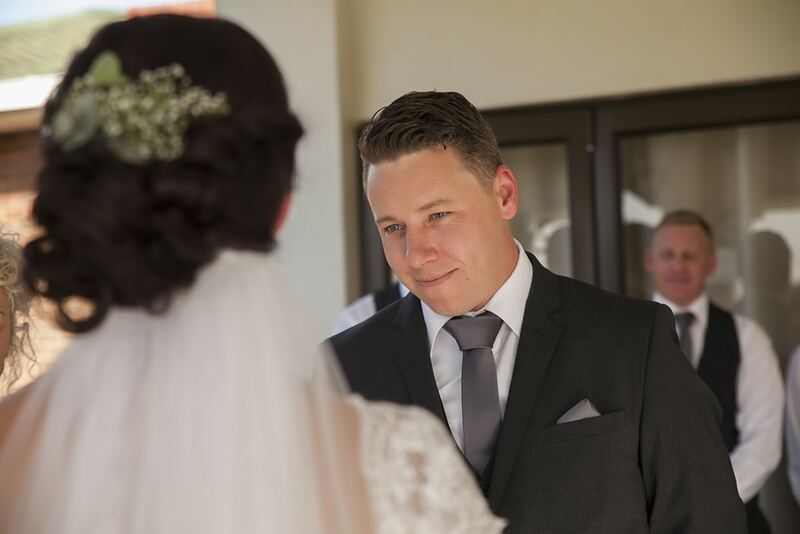 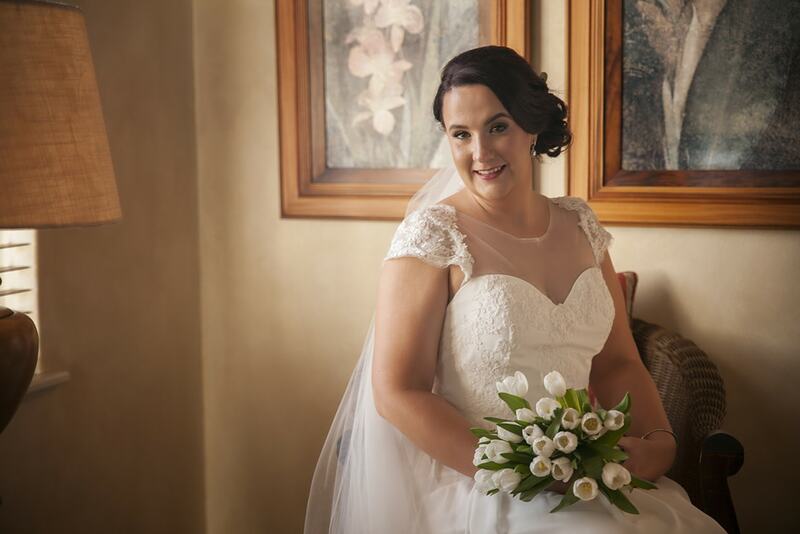 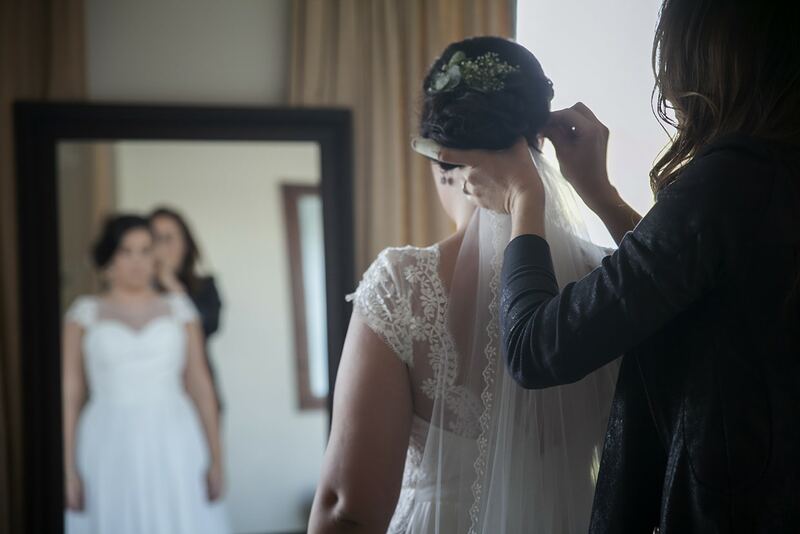 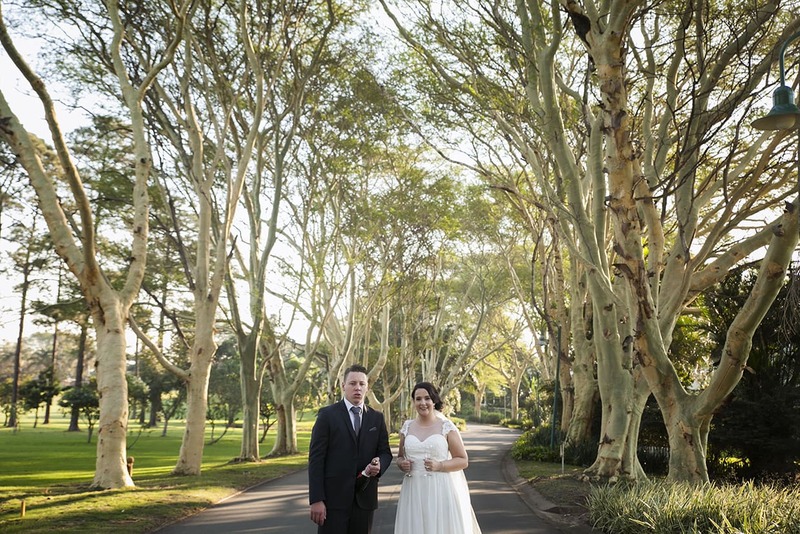 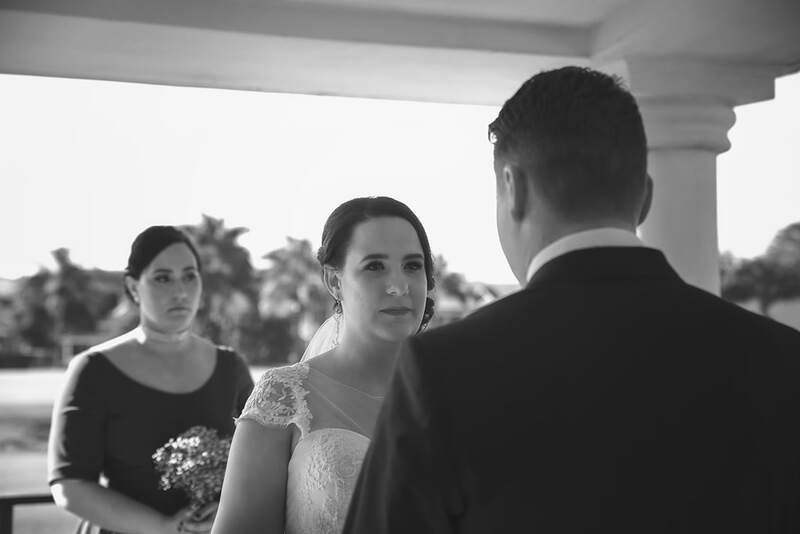 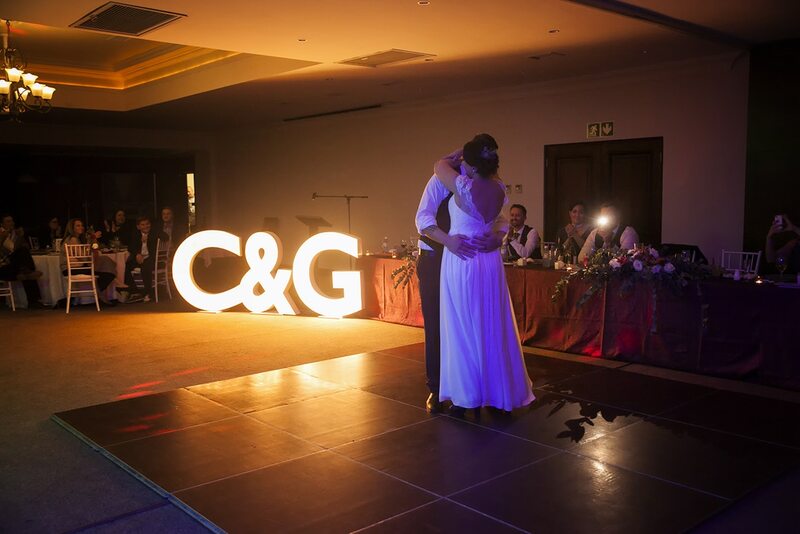 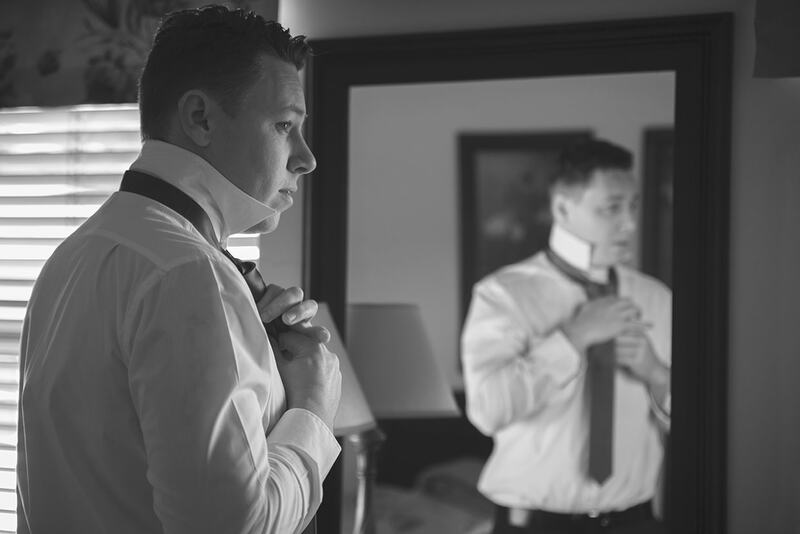 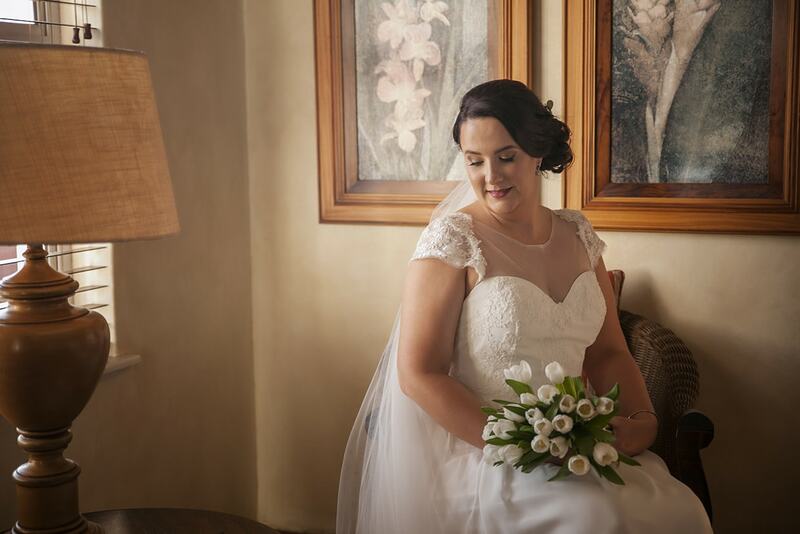 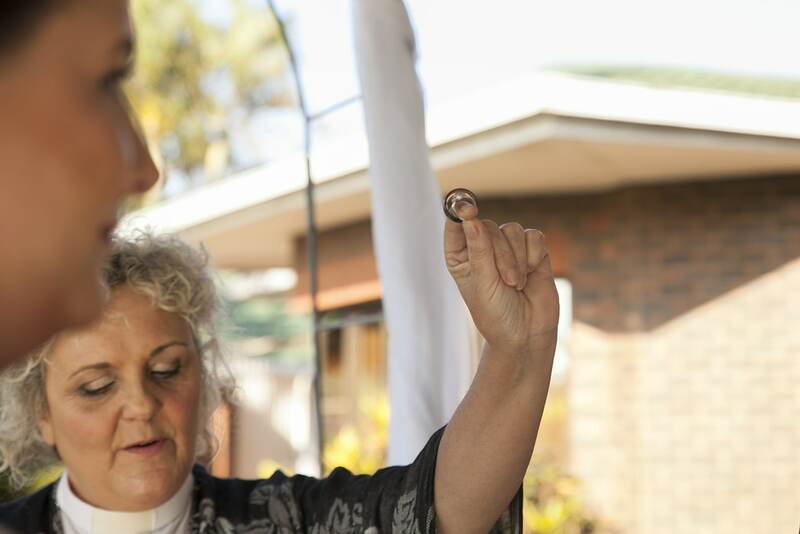 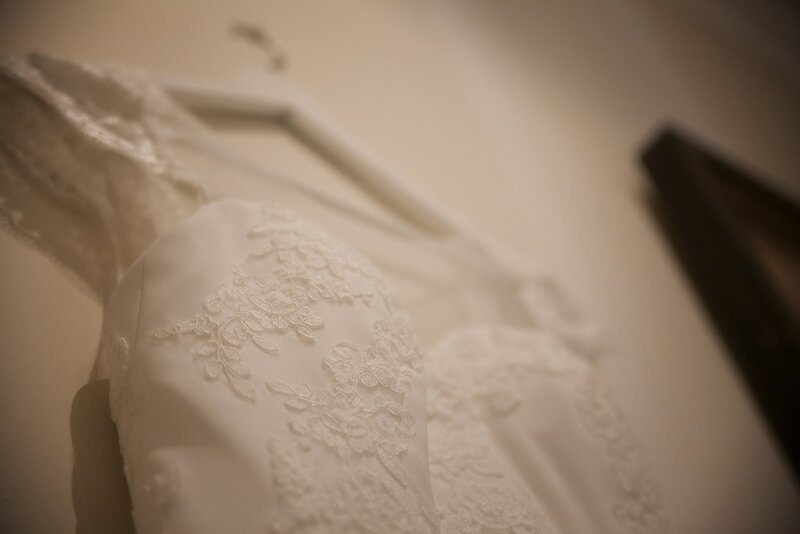 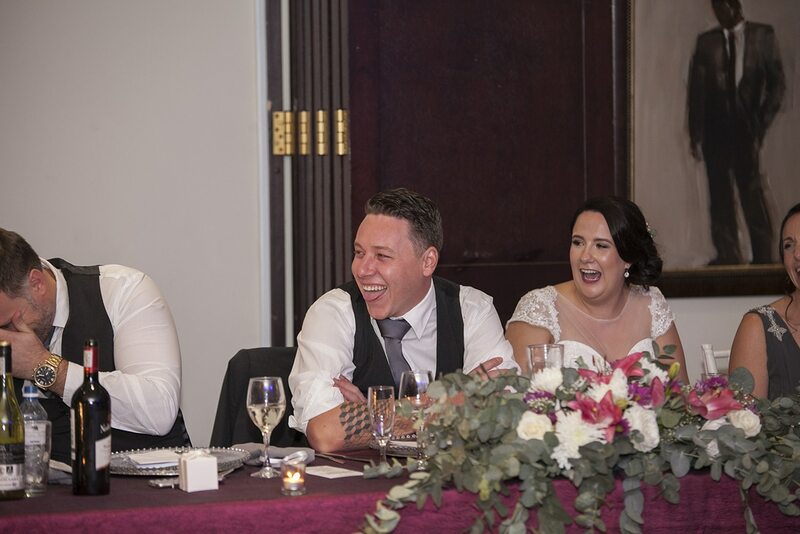 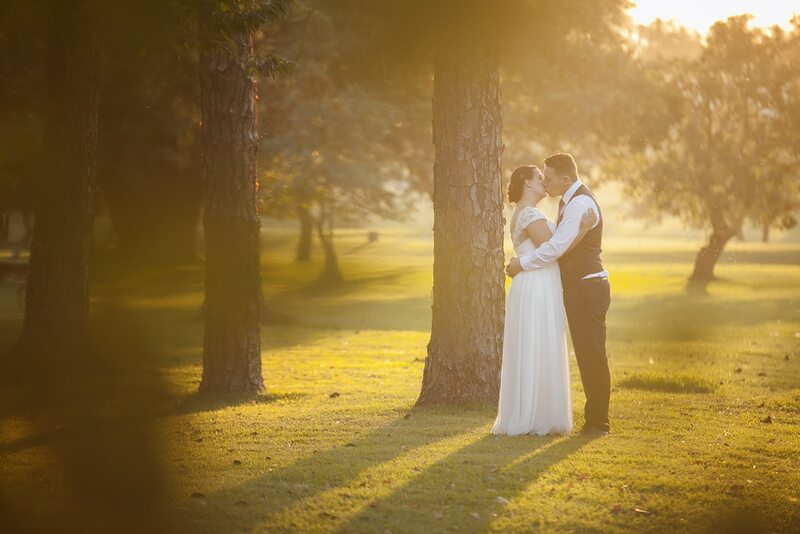 Mr & Mrs Rorick – it was such a special privilege for me to be a part of your magical day! 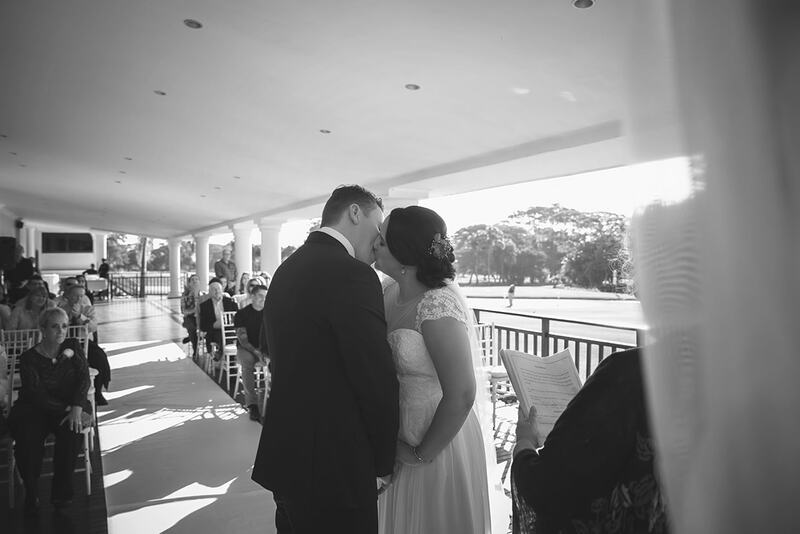 Thank you for choosing me to capture these memories!